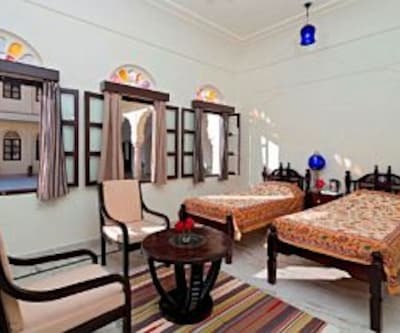 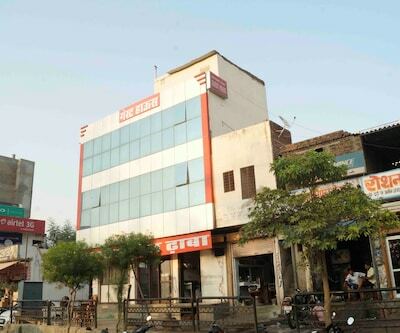 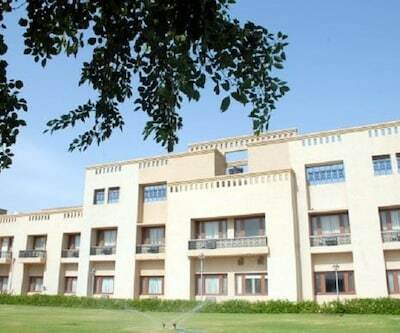 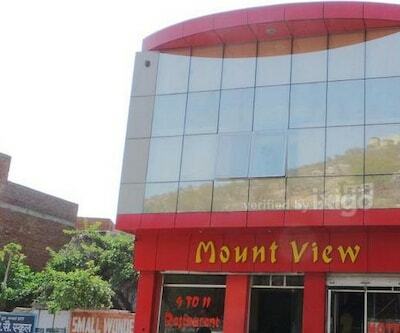 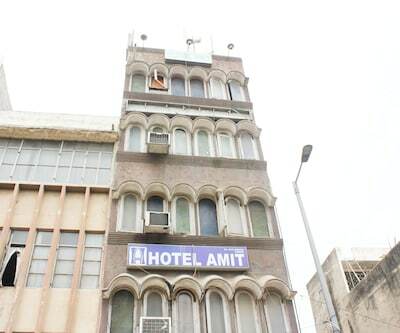 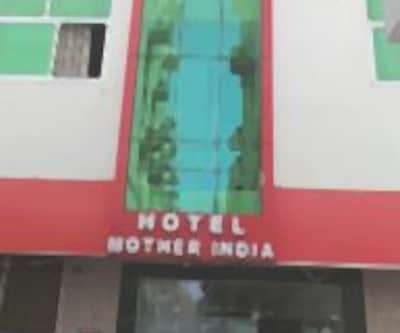 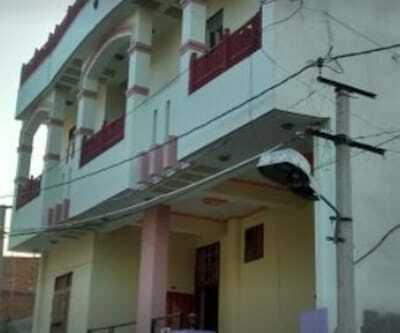 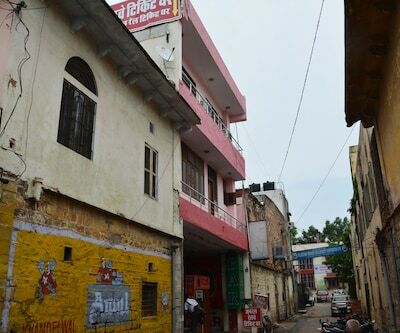 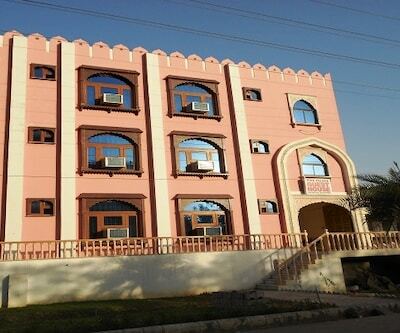 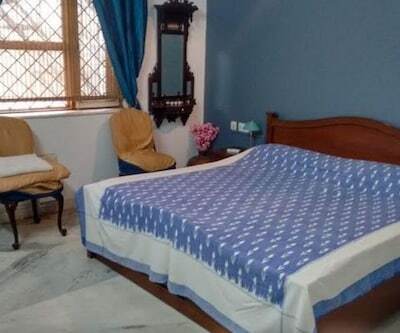 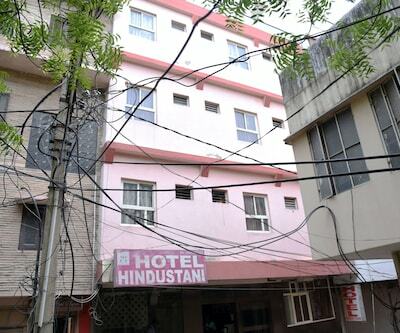 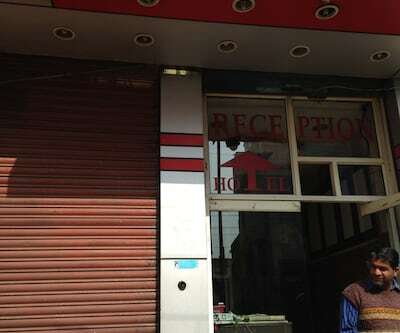 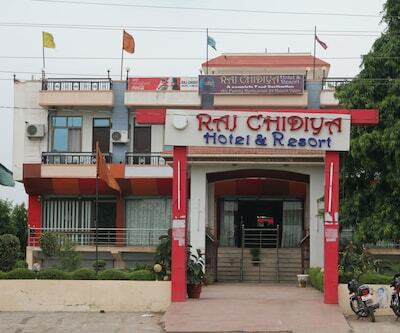 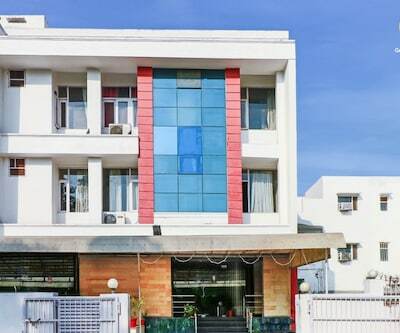 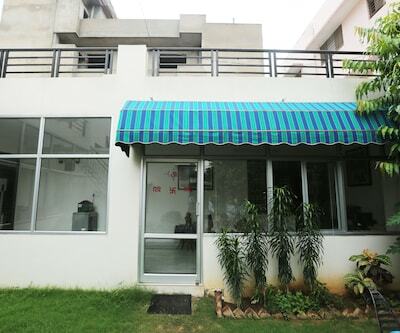 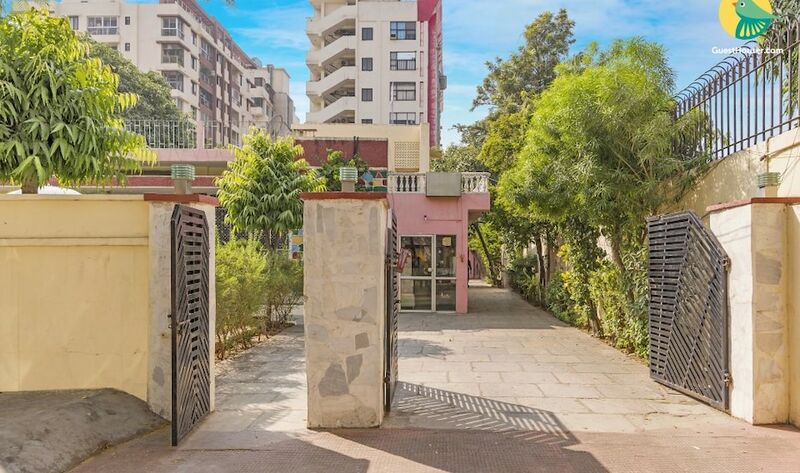 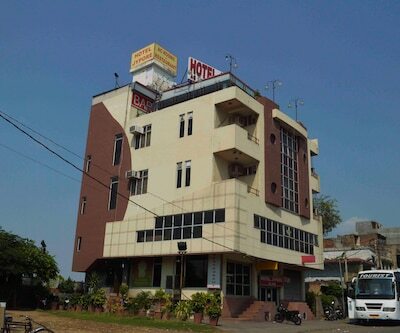 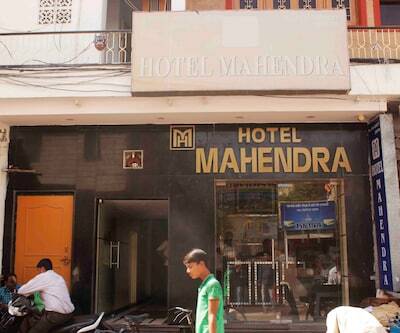 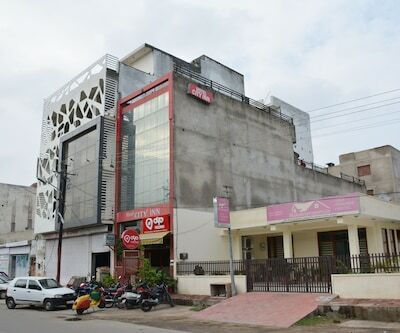 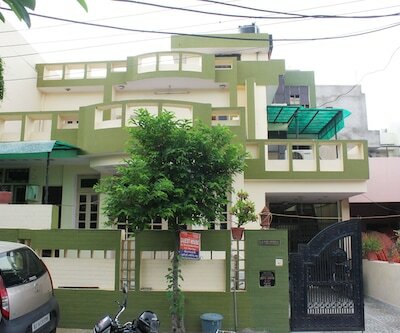 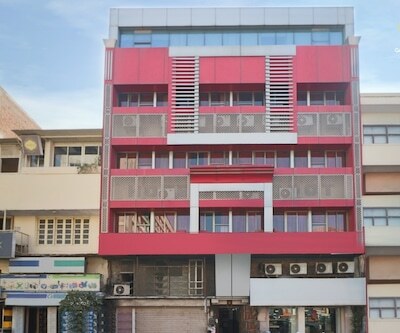 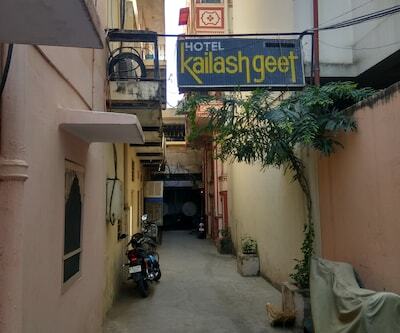 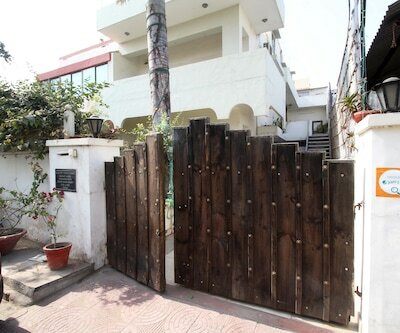 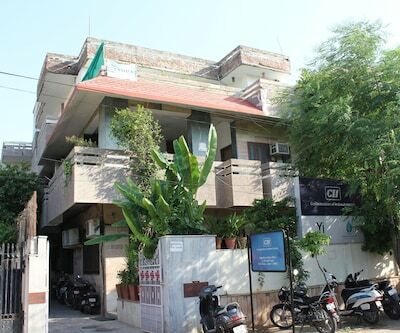 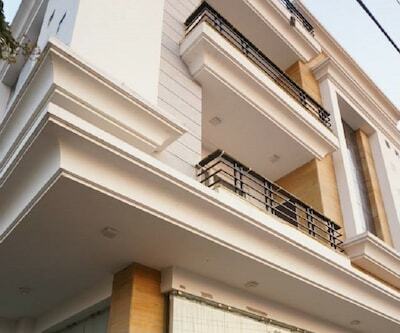 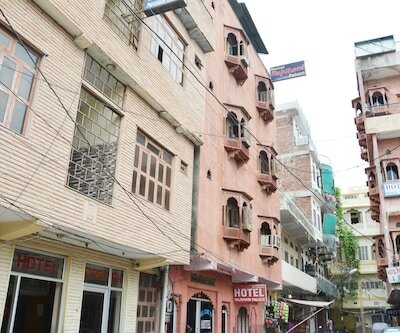 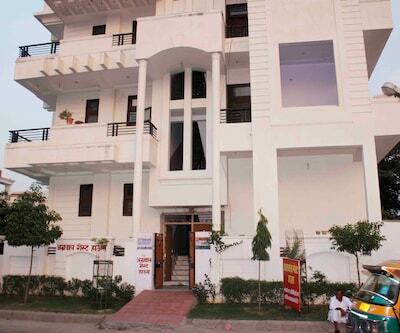 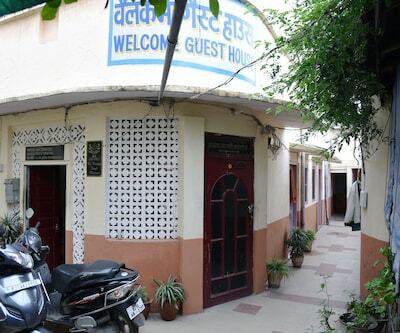 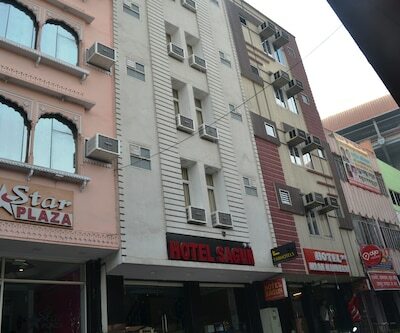 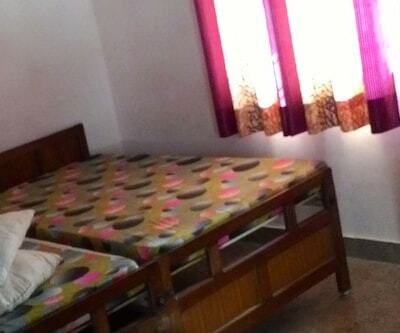 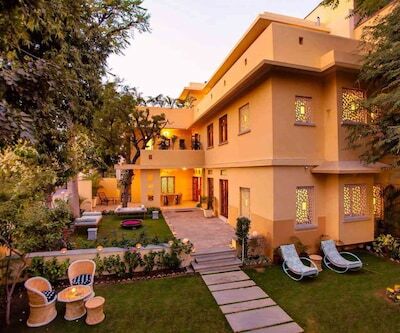 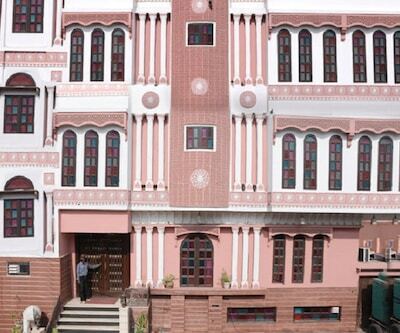 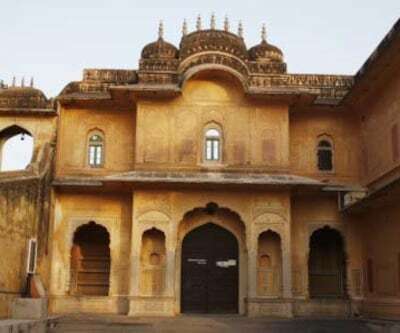 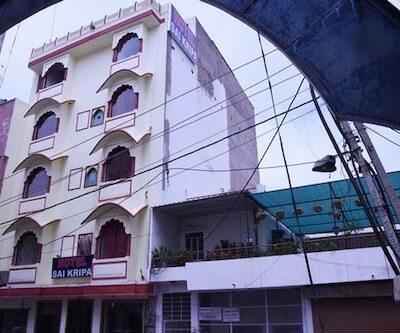 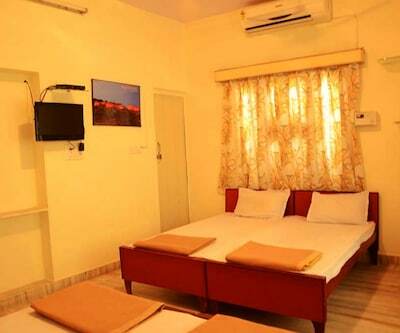 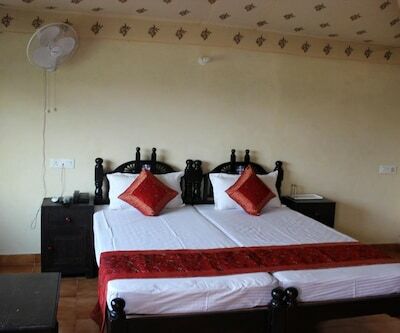 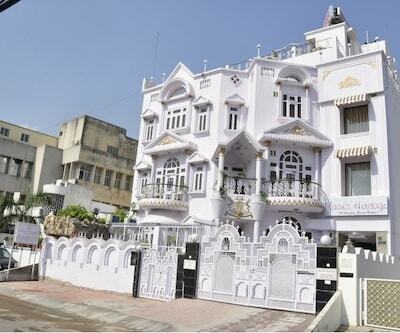 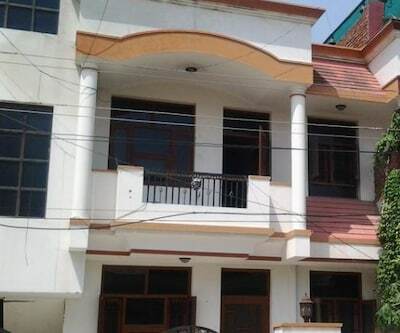 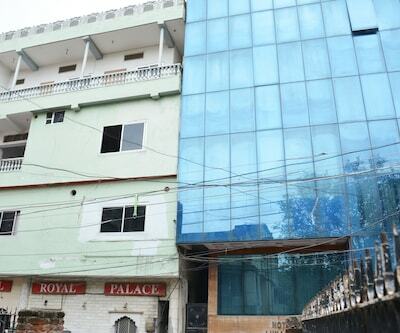 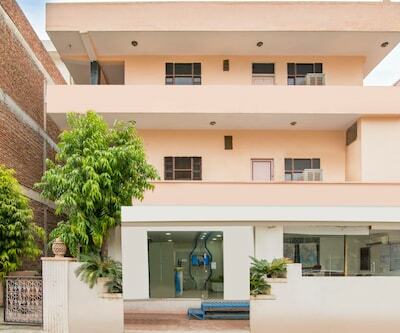 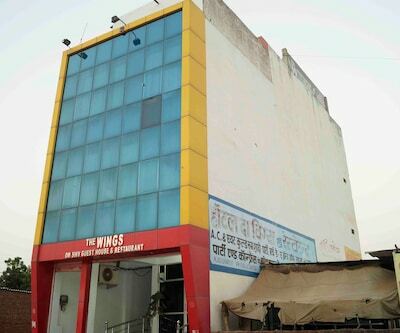 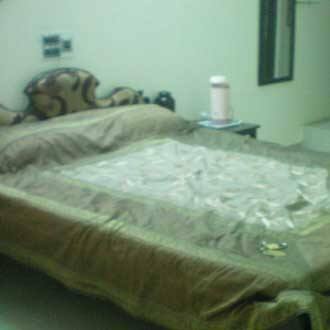 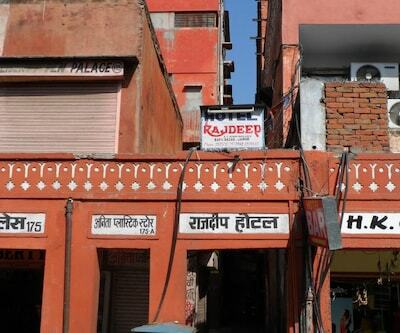 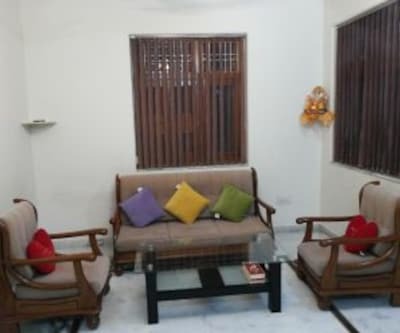 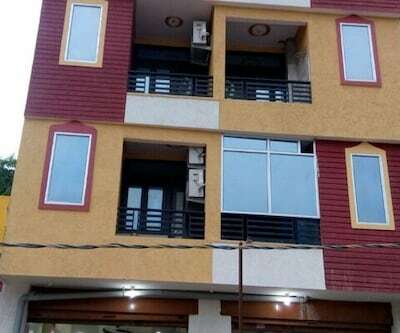 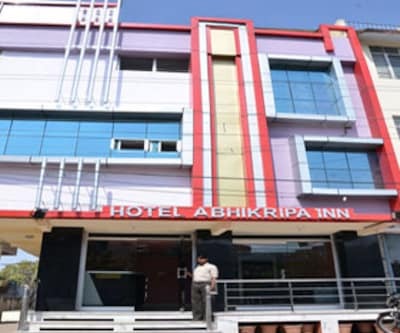 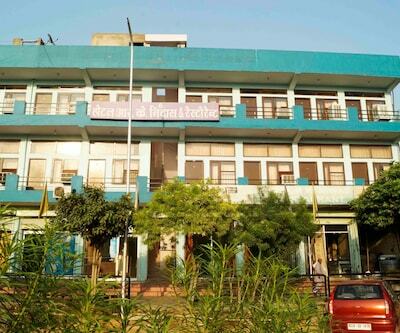 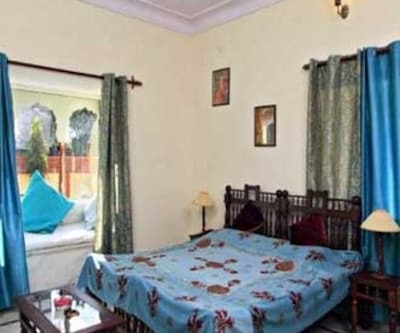 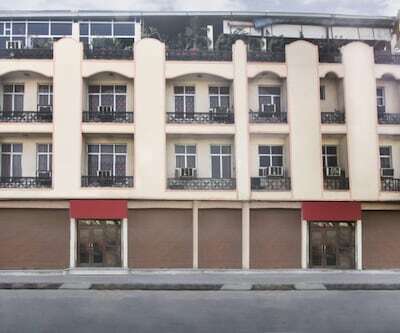 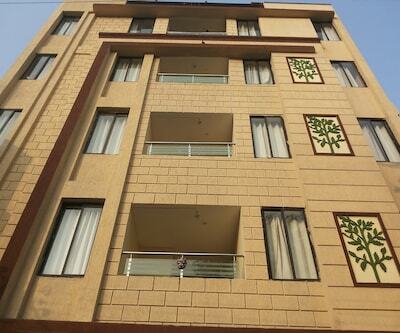 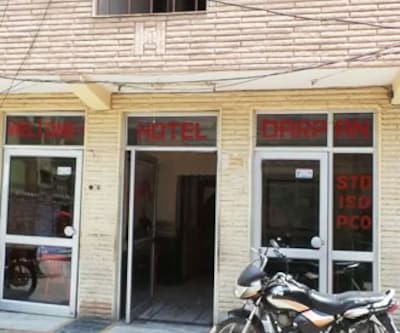 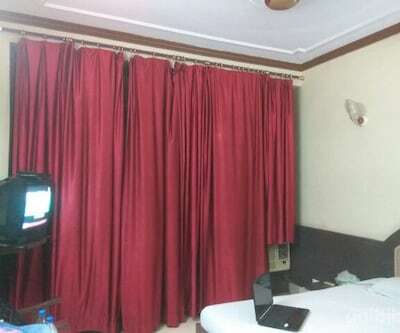 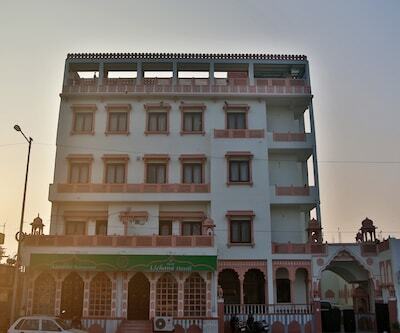 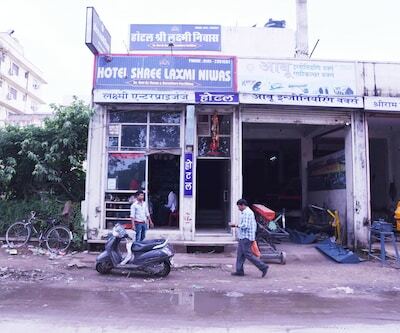 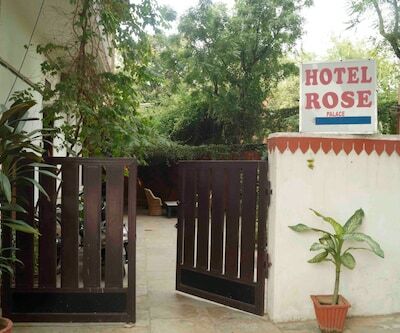 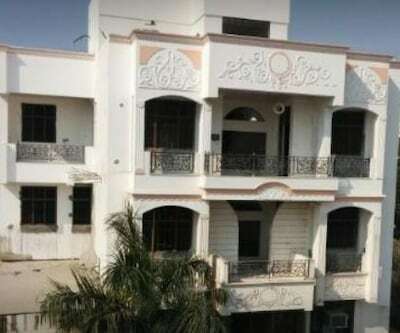 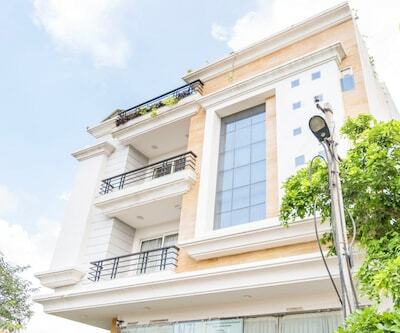 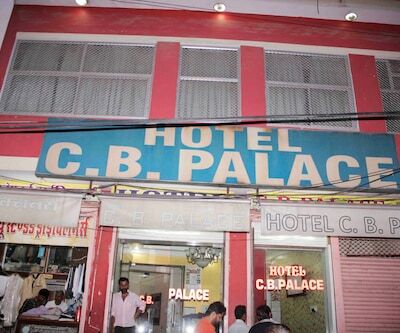 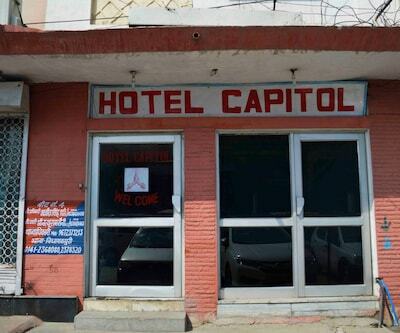 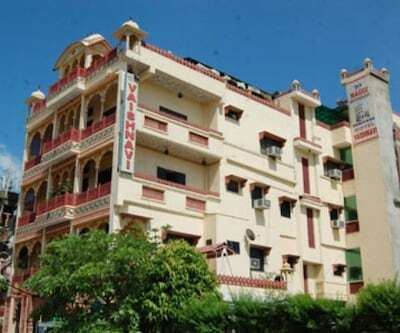 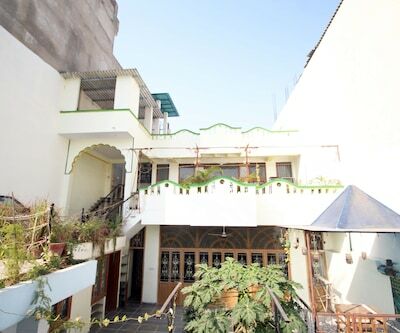 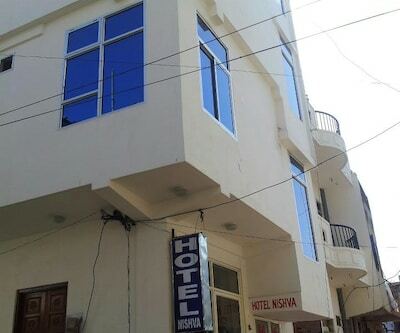 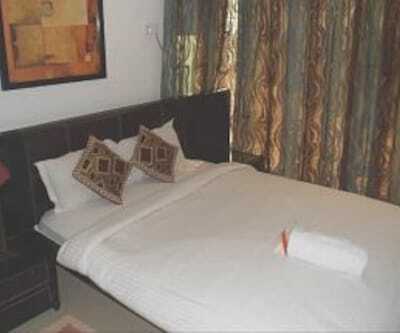 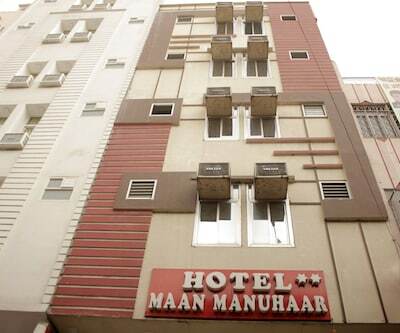 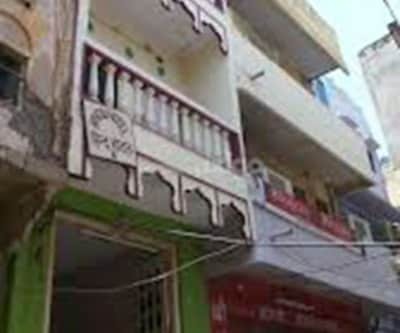 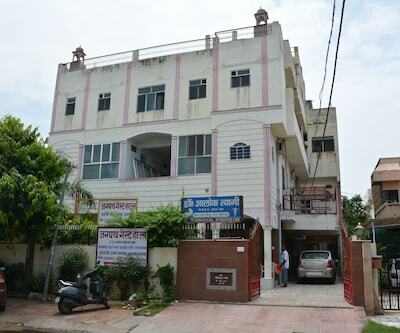 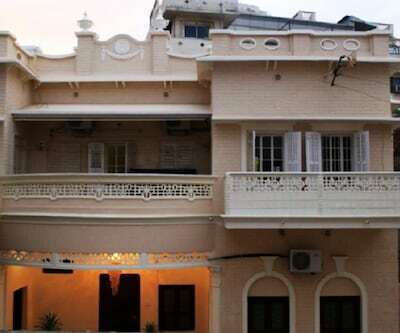 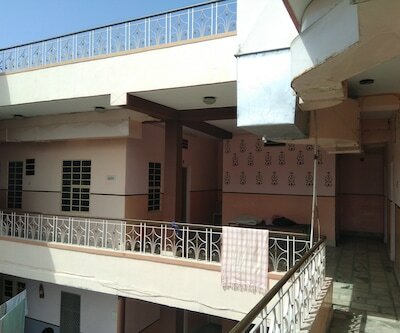 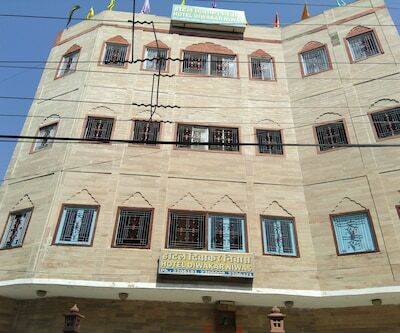 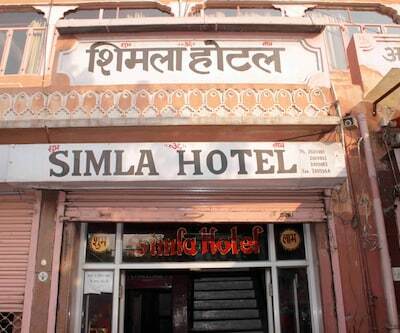 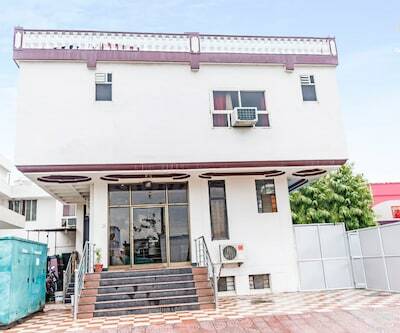 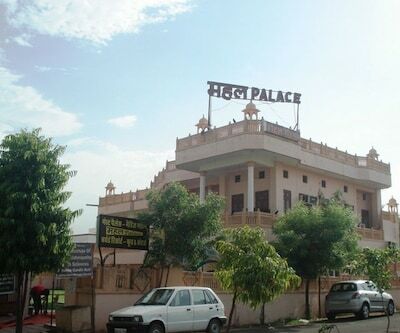 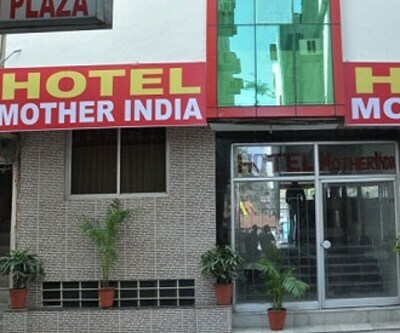 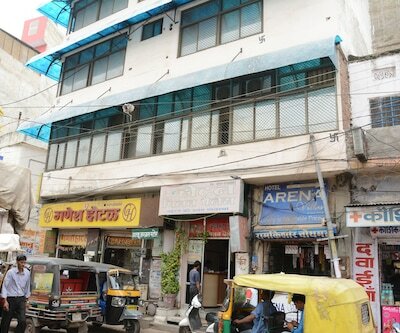 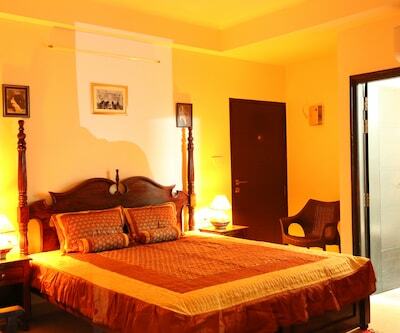 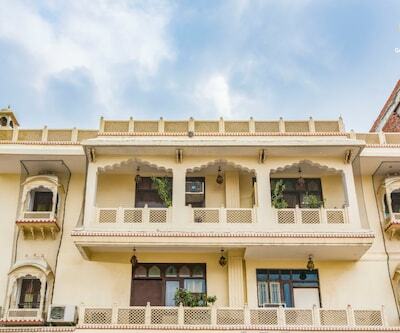 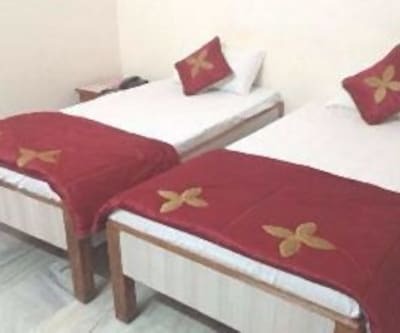 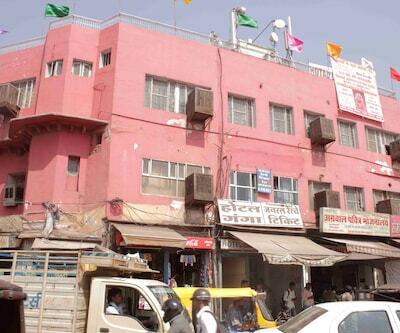 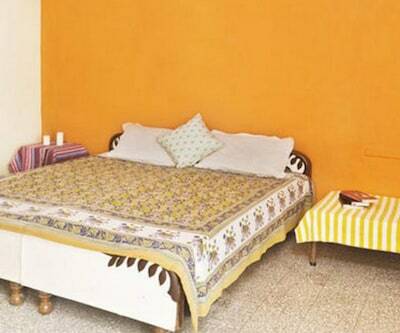 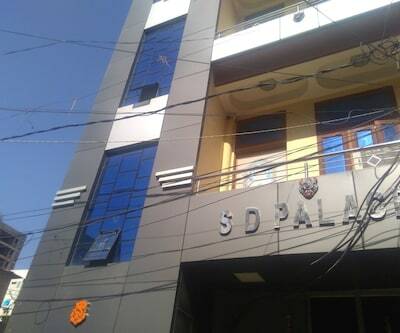 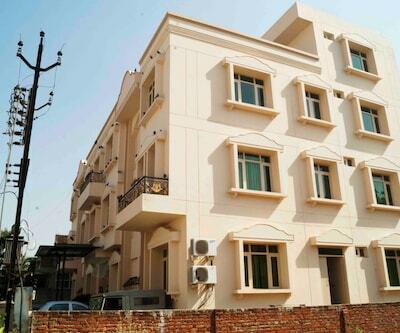 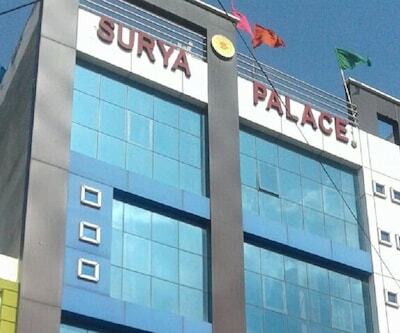 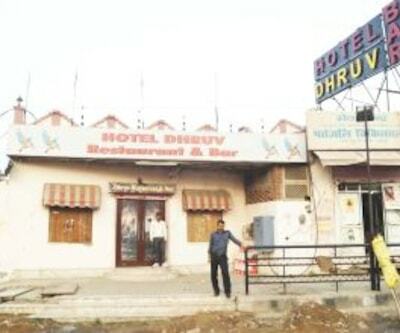 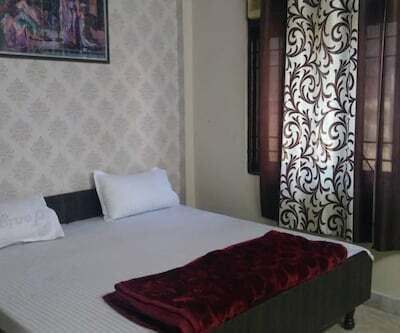 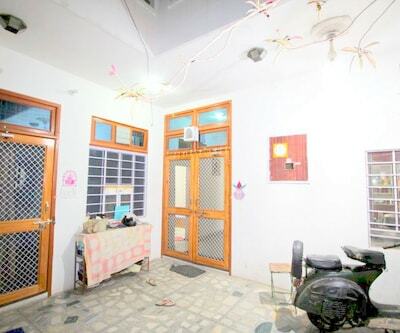 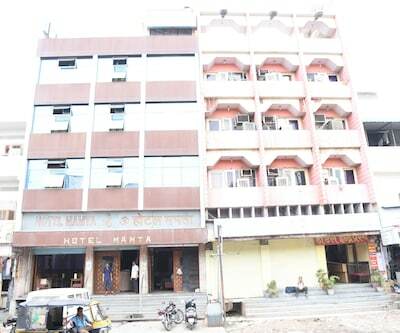 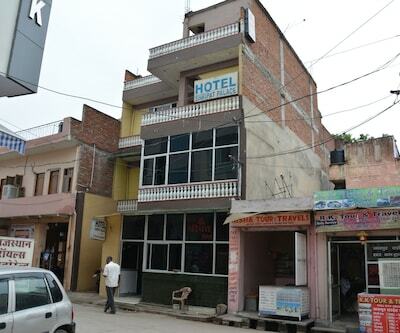 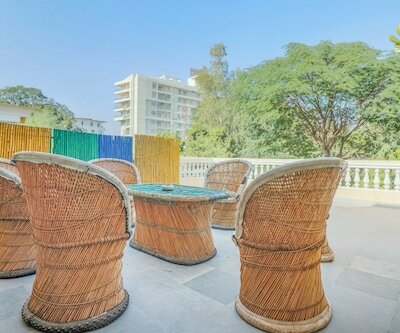 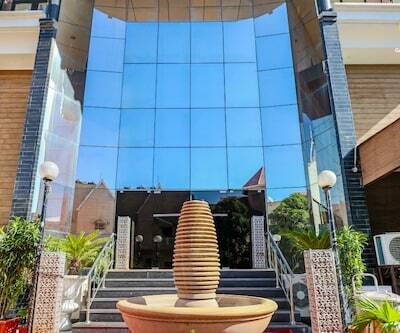 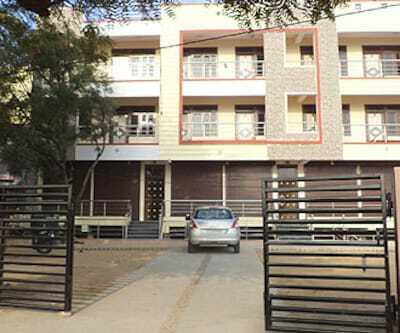 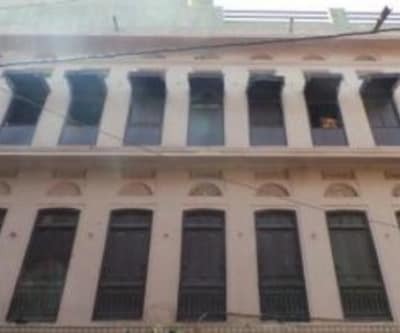 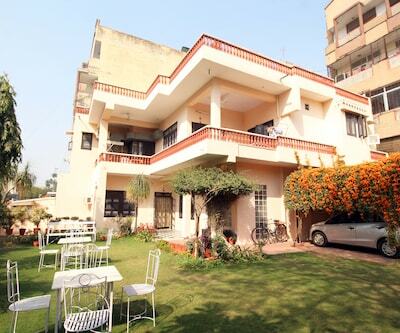 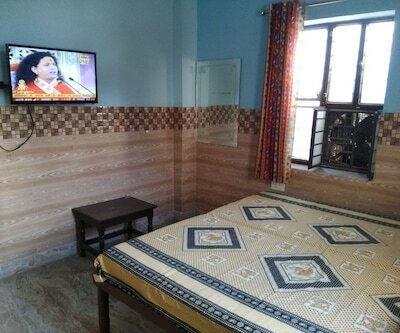 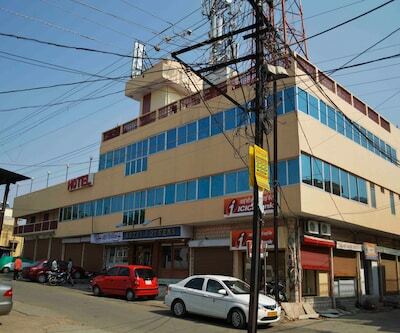 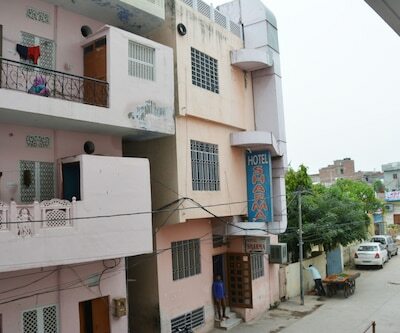 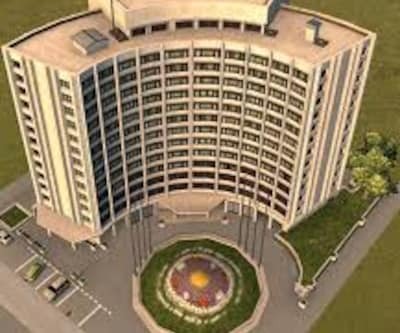 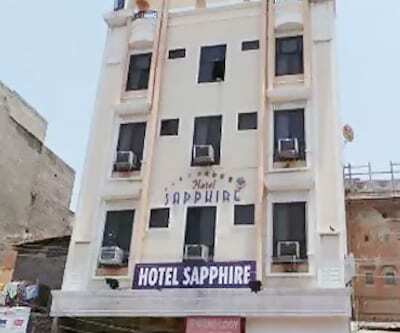 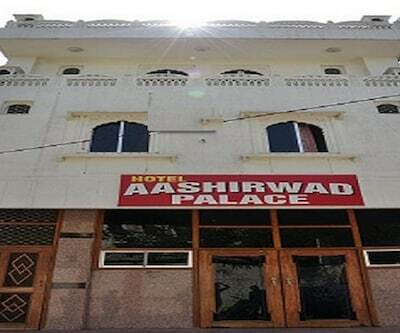 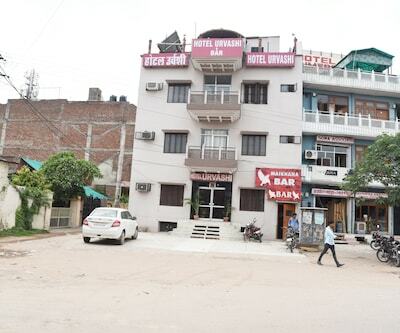 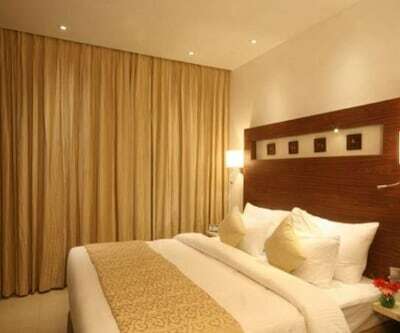 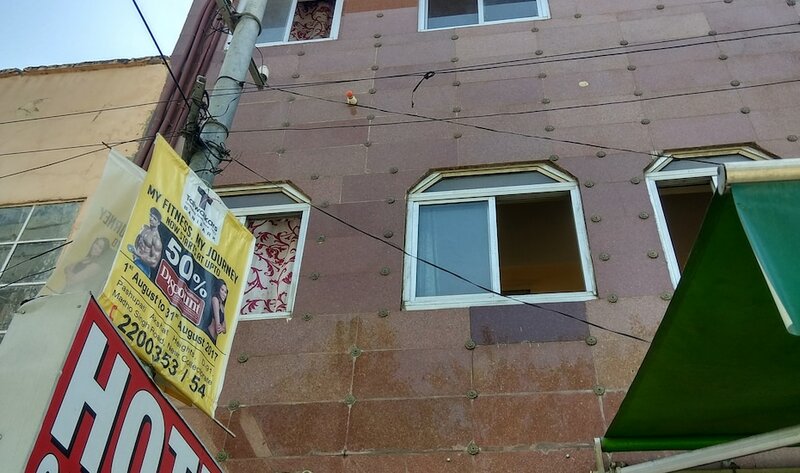 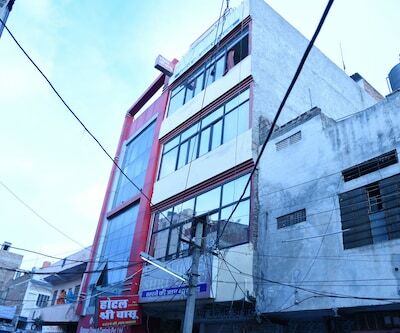 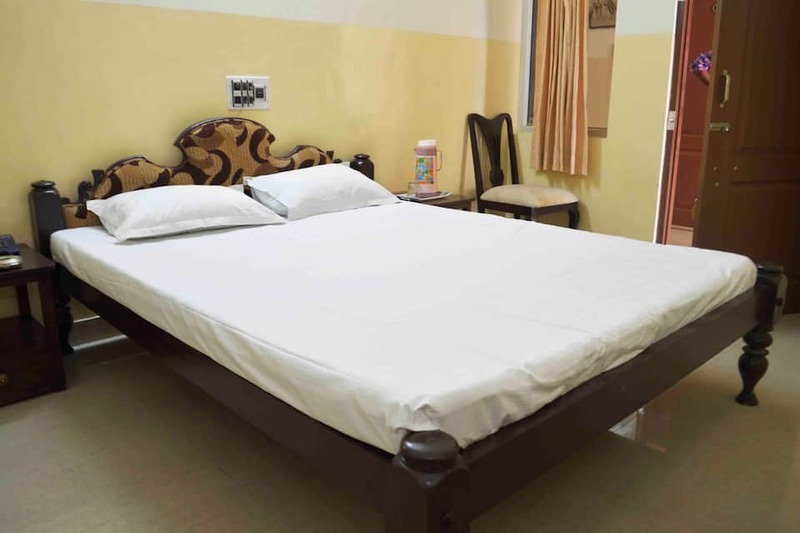 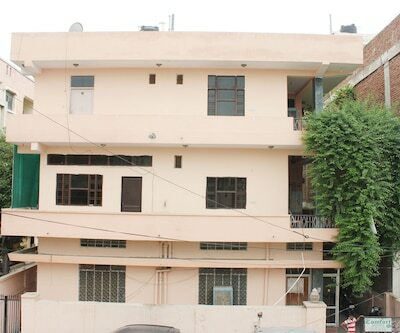 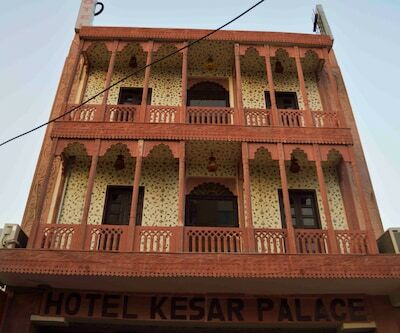 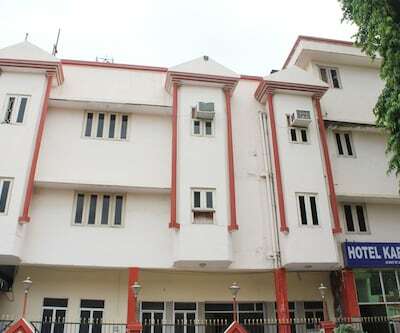 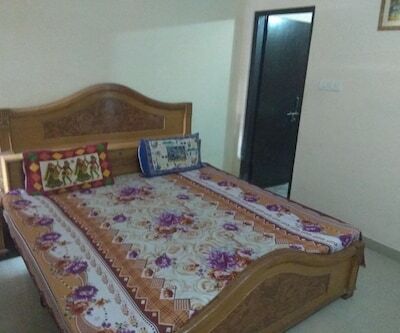 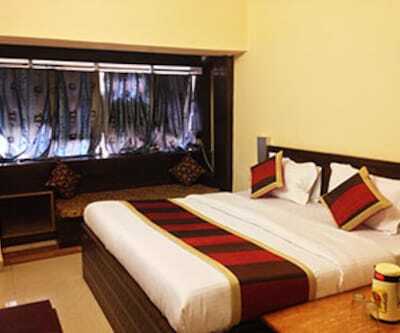 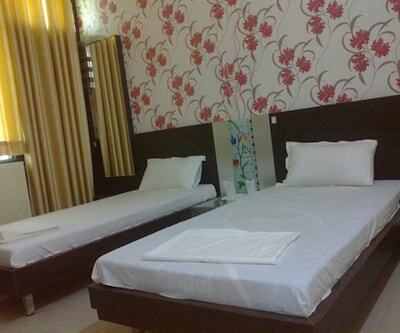 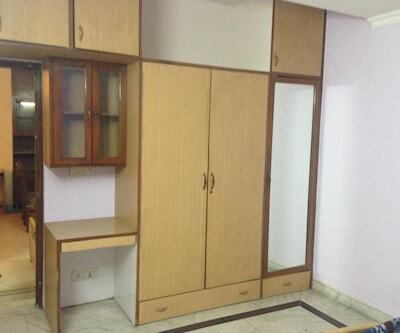 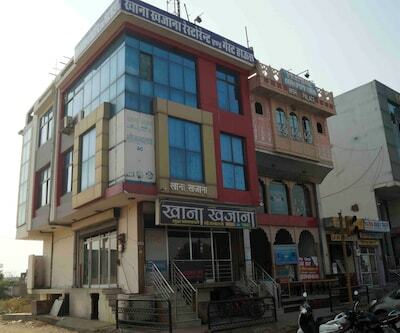 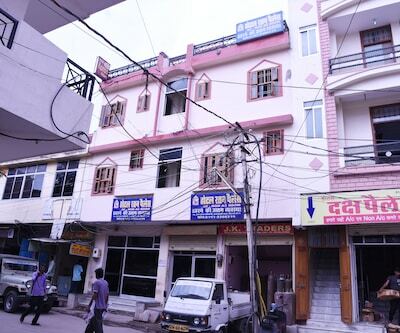 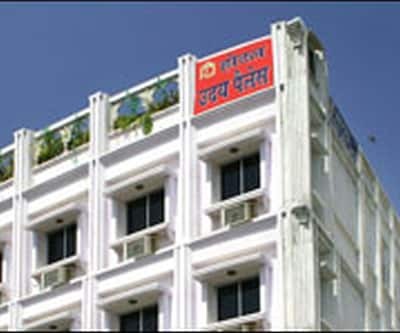 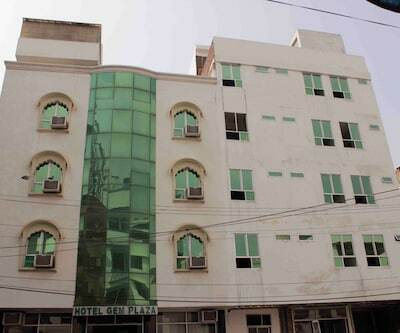 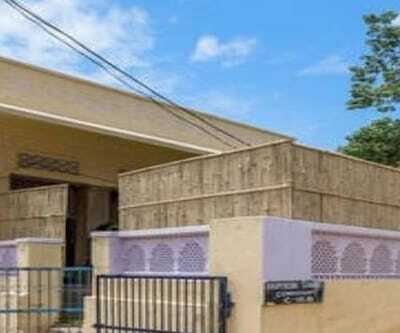 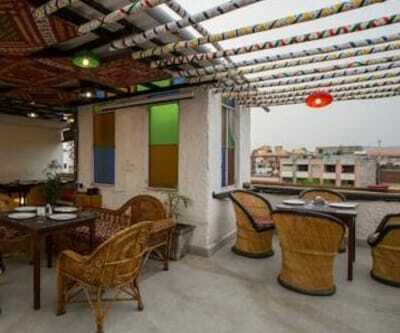 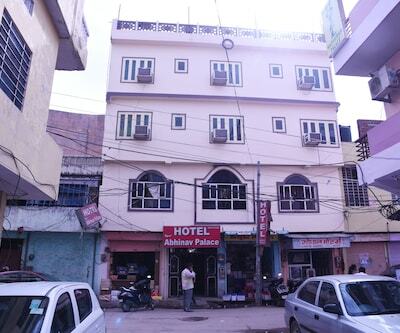 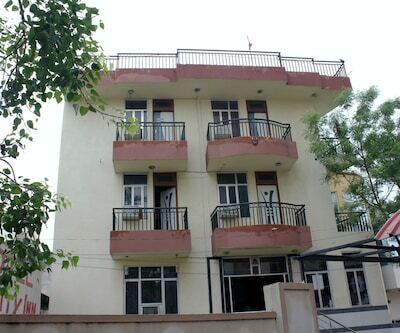 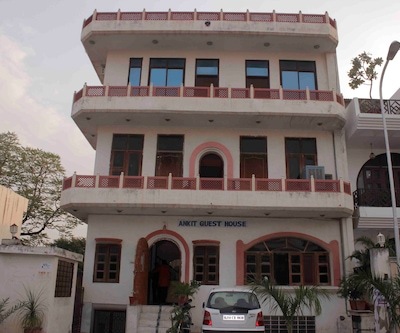 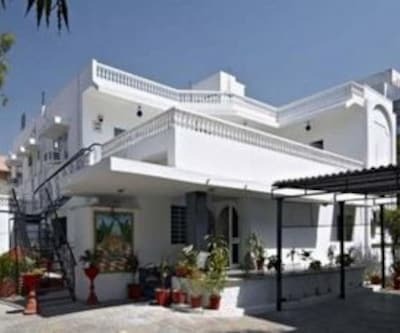 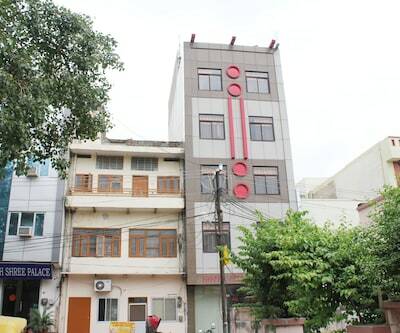 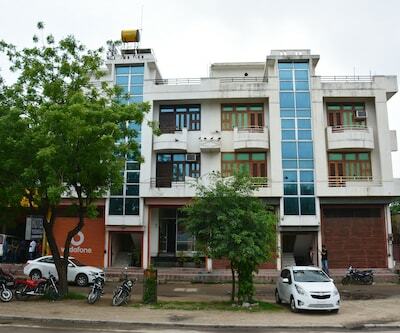 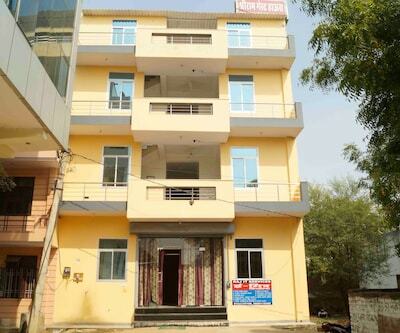 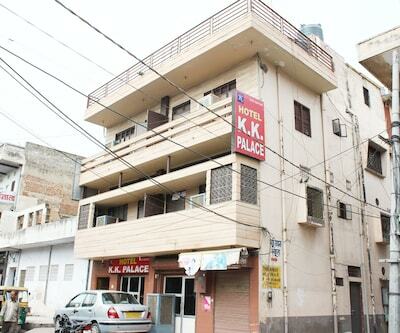 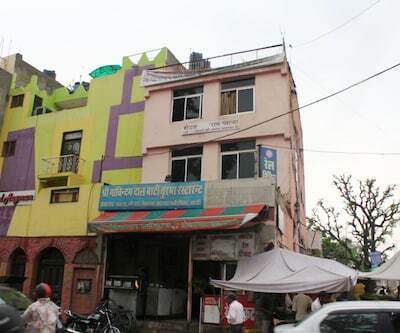 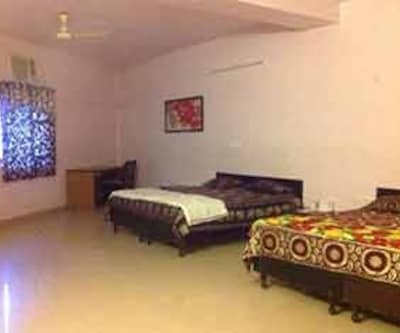 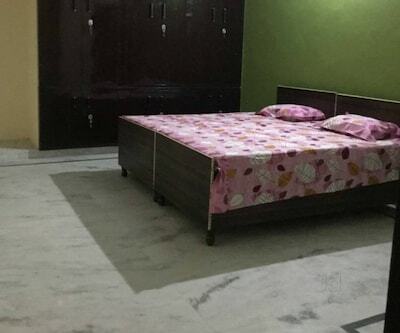 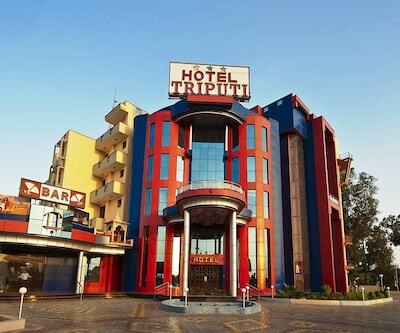 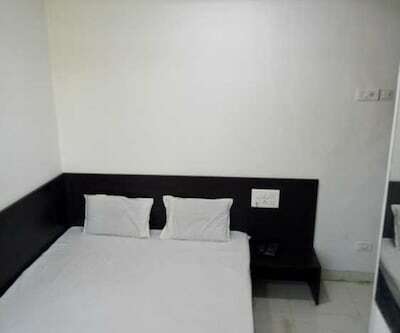 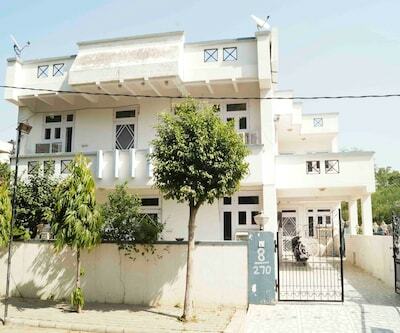 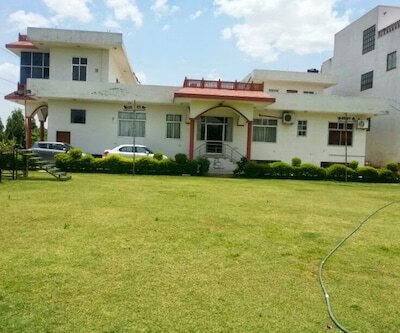 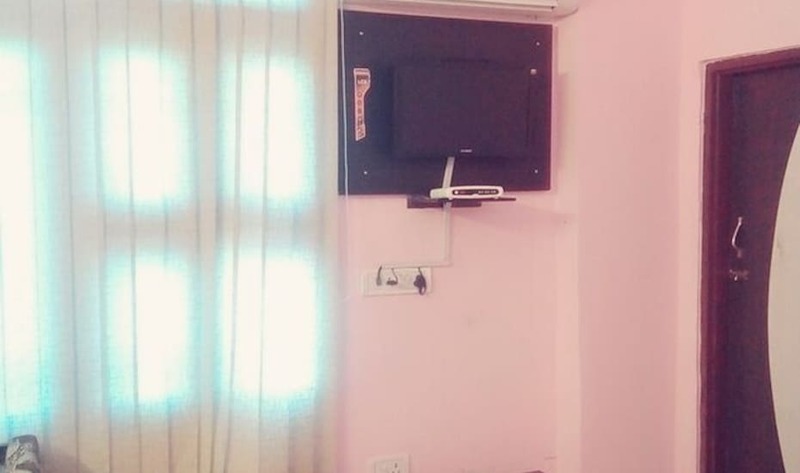 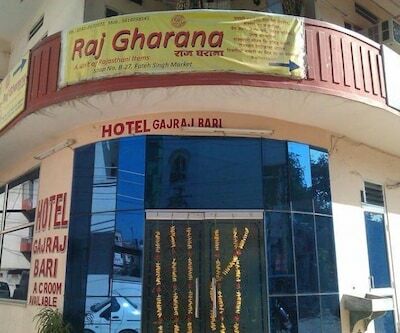 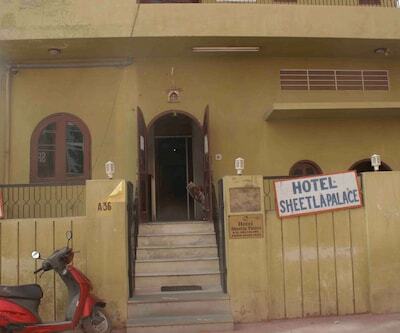 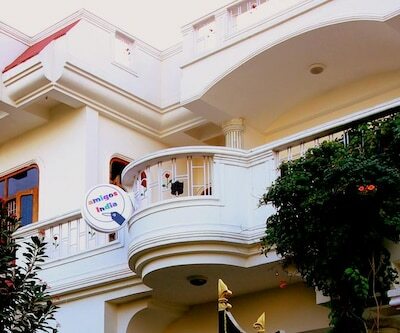 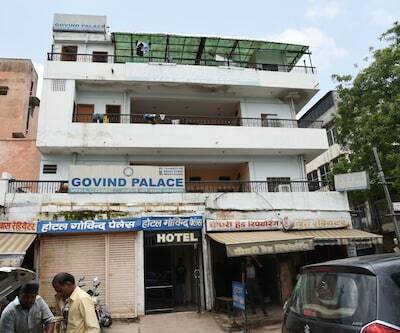 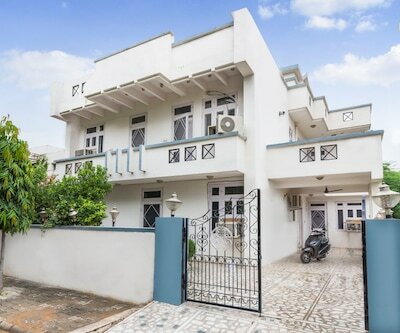 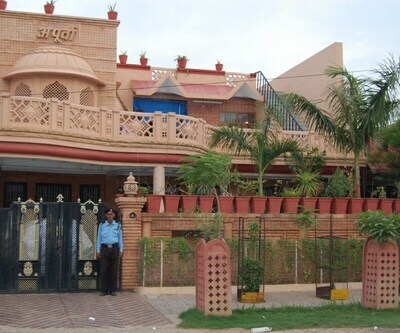 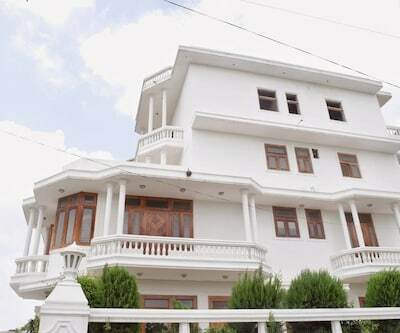 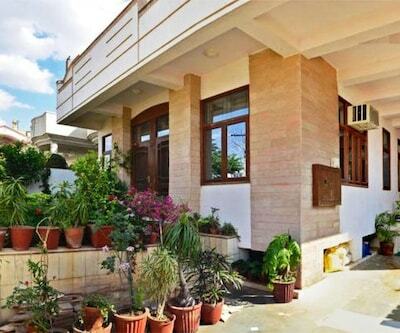 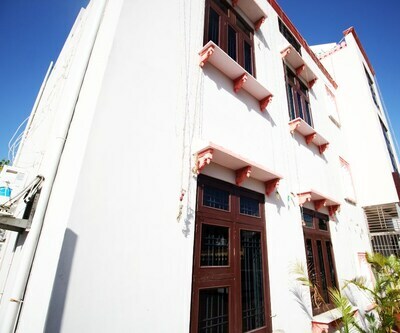 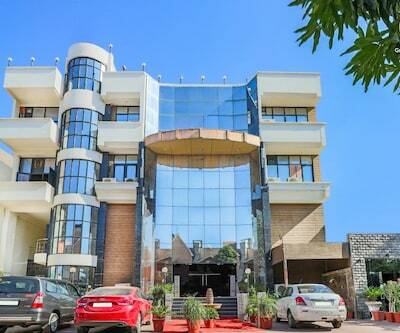 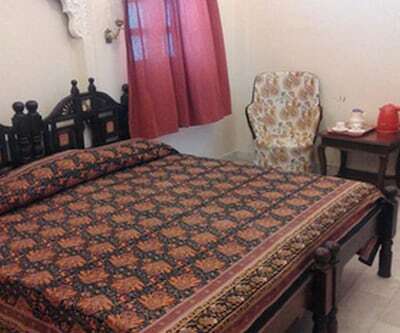 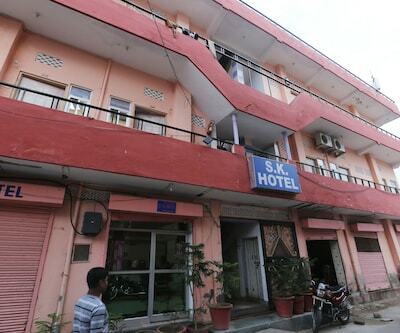 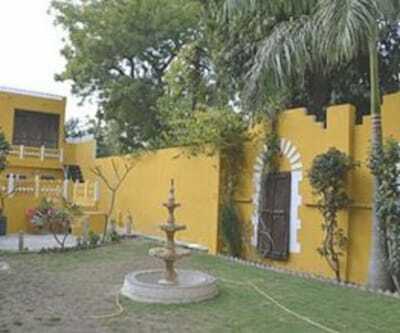 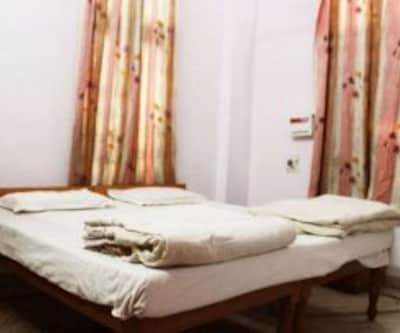 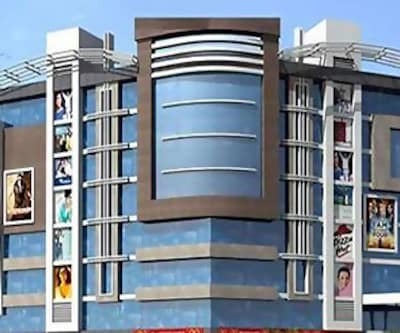 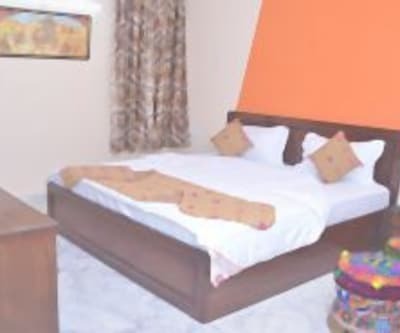 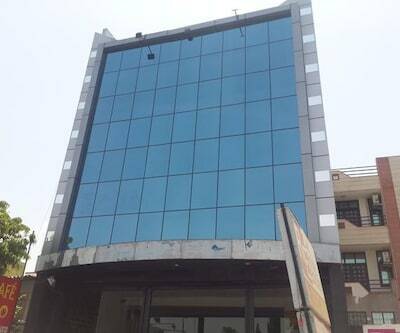 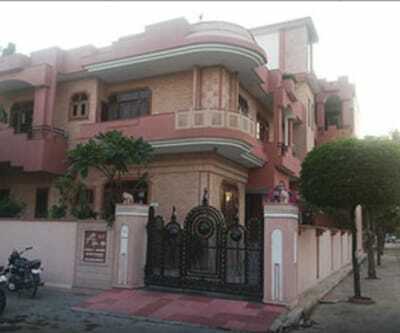 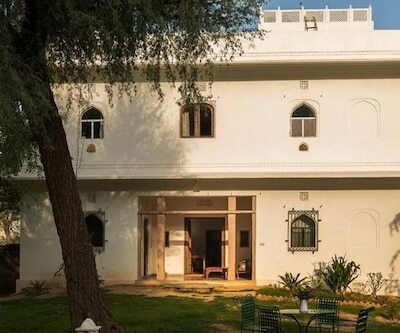 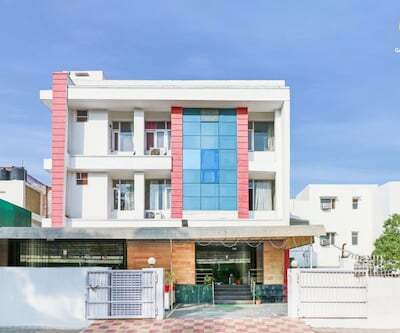 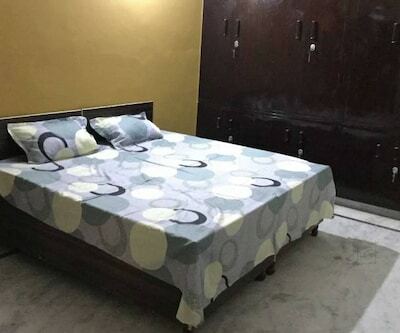 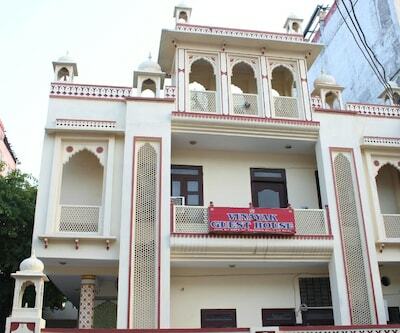 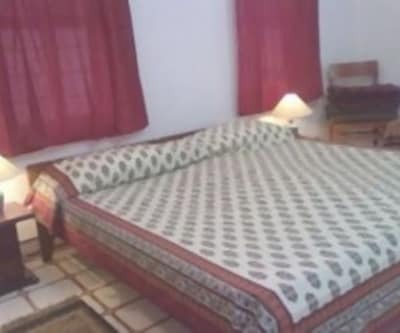 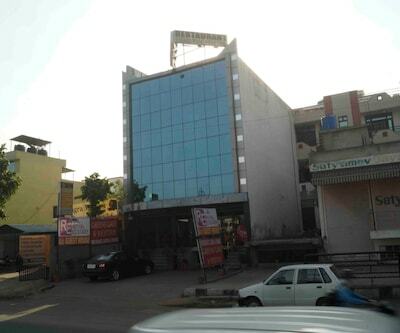 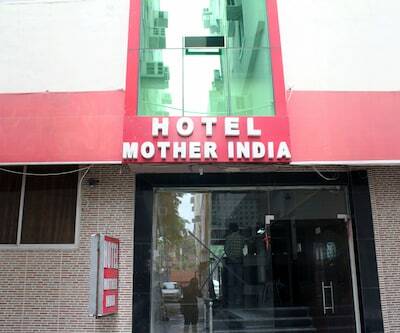 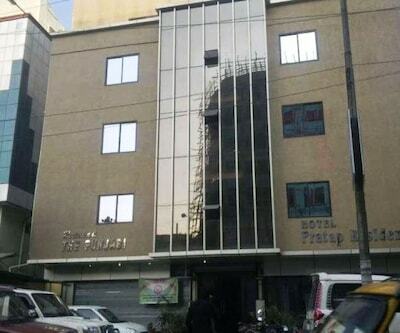 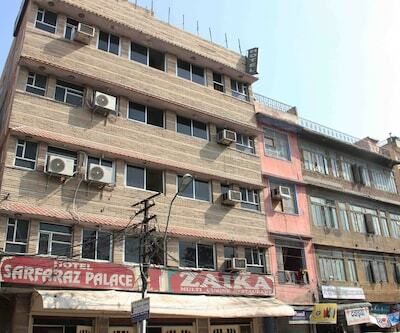 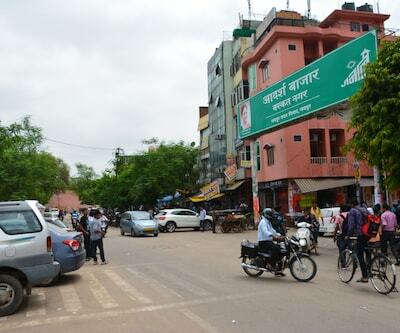 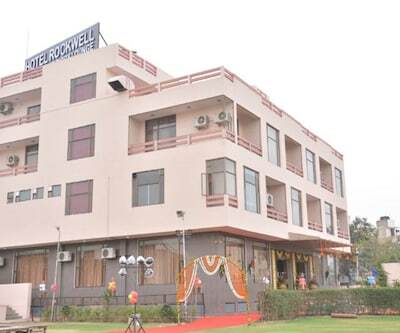 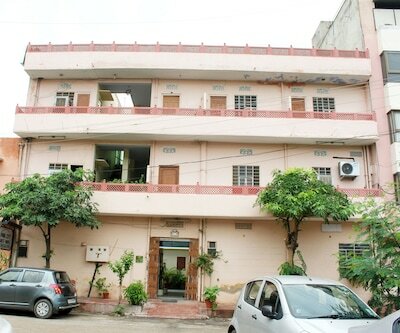 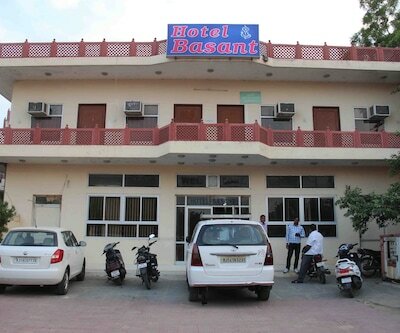 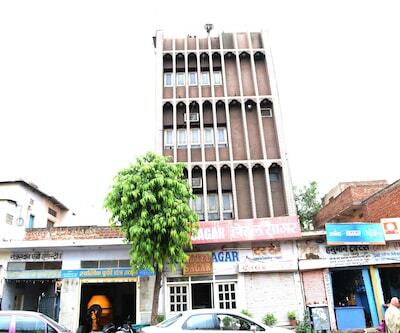 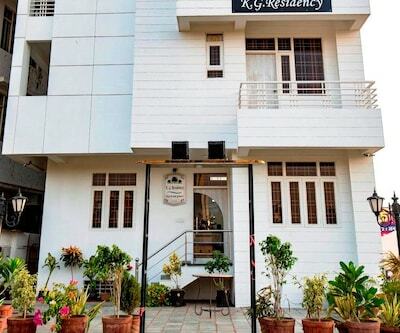 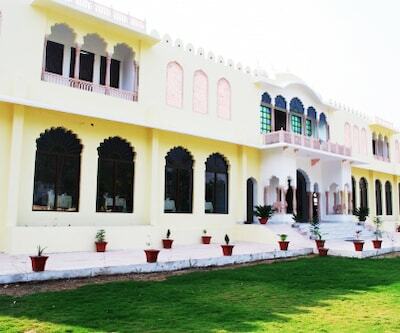 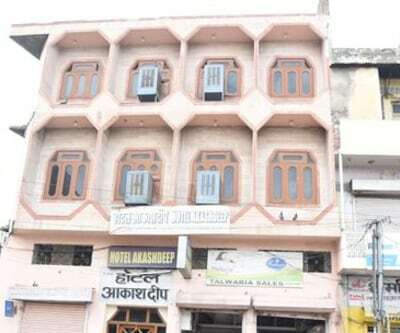 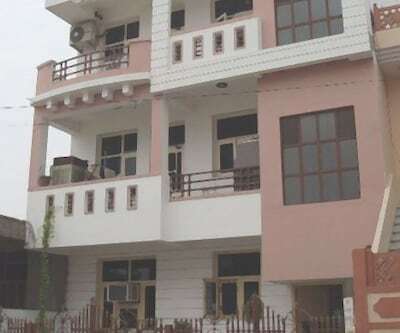 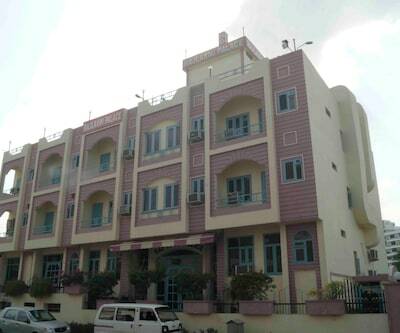 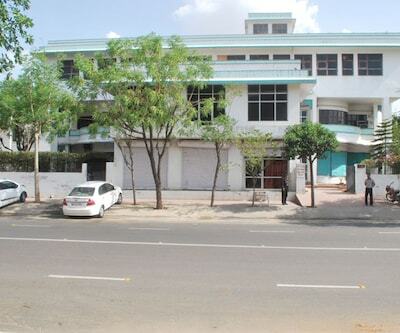 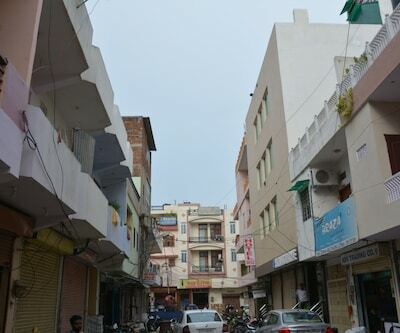 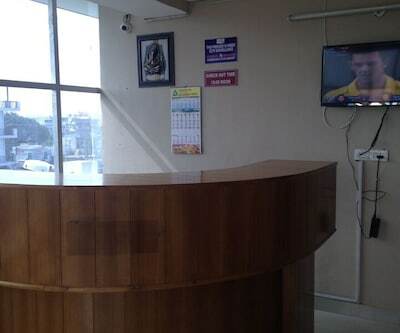 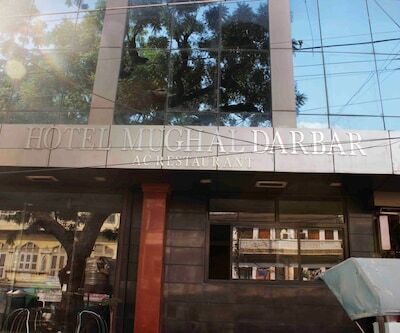 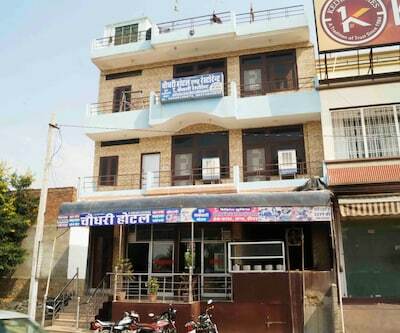 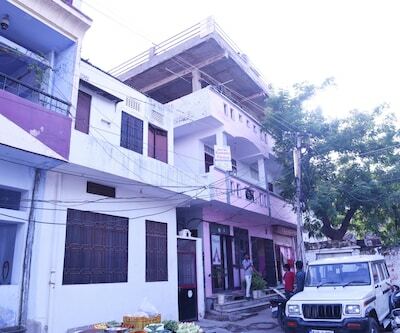 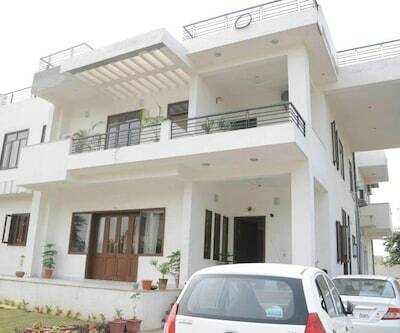 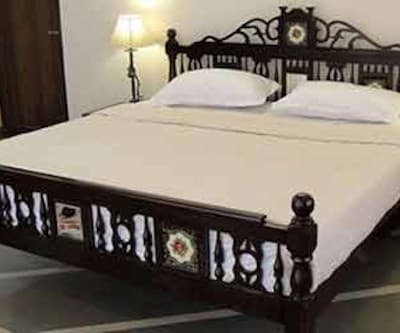 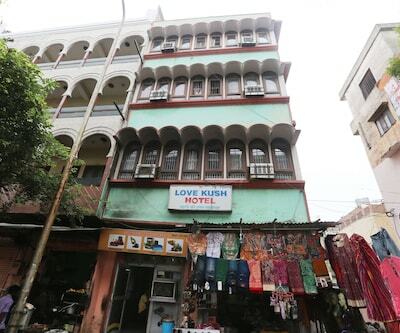 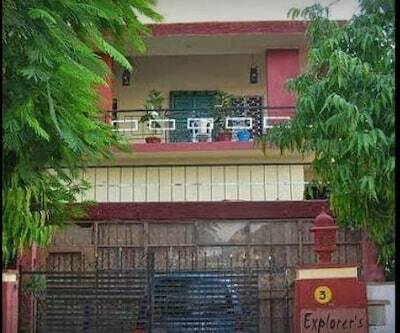 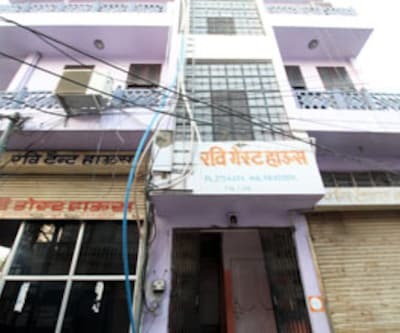 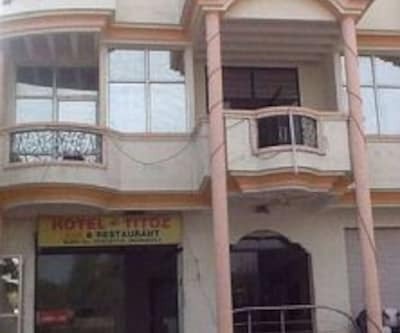 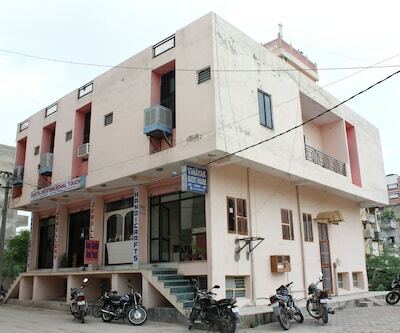 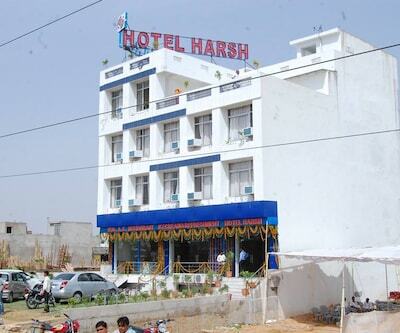 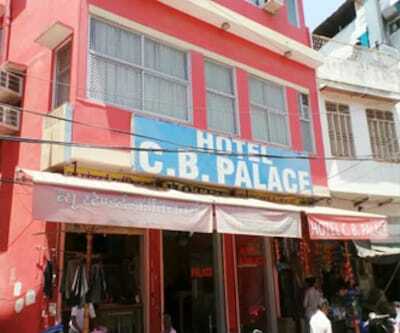 The economy hotel of the Destination lodging and boarding house is located in the beautiful city of Jaipur. 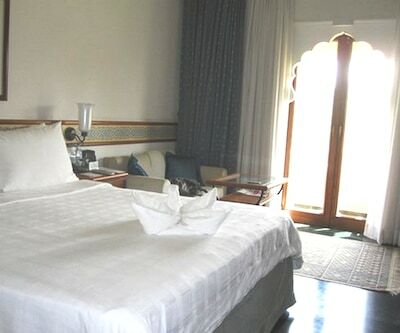 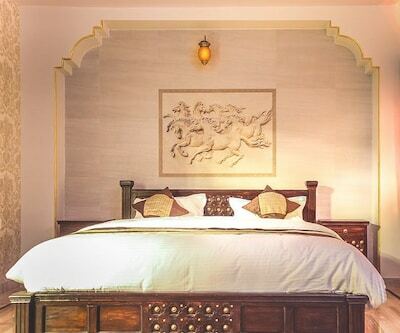 An ethnic blend of contemporary style and traditional culture the room is an example of its roots. 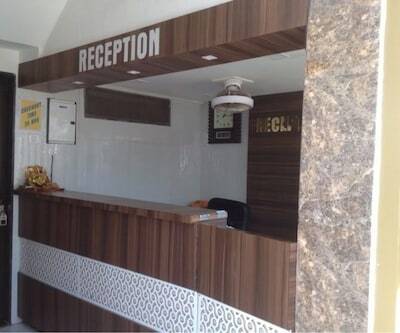 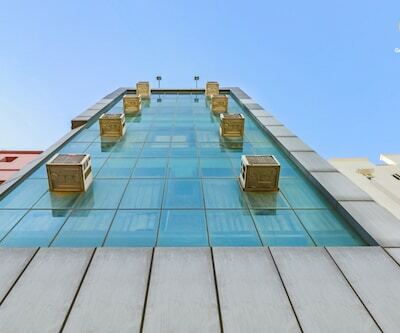 The hotel s welcoming reception and striking rooms on its 2 floors are its USP. 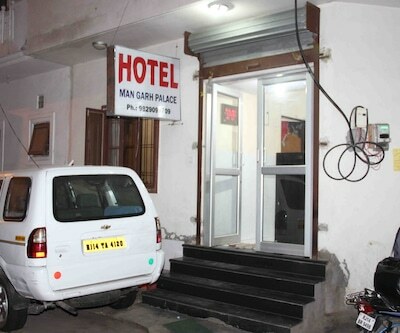 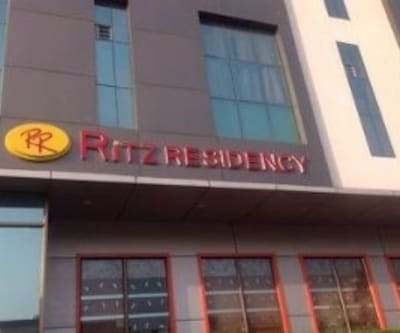 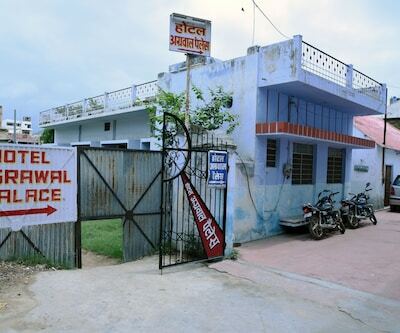 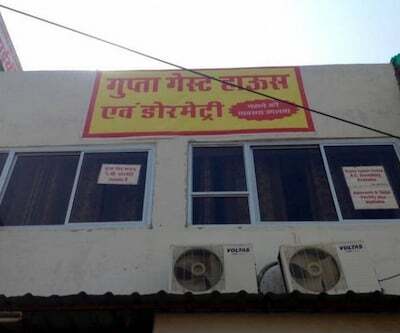 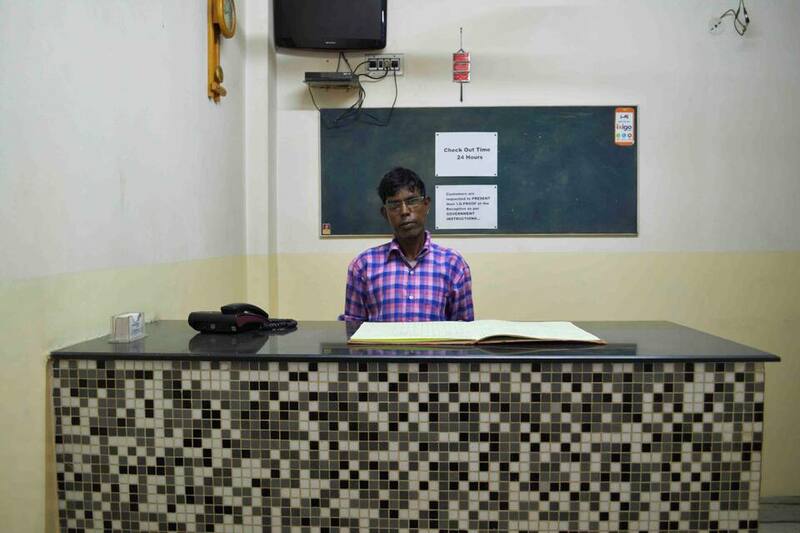 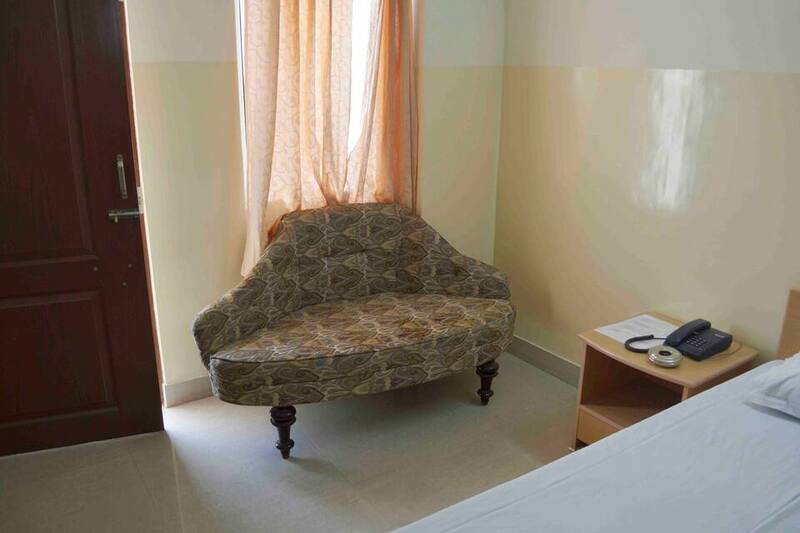 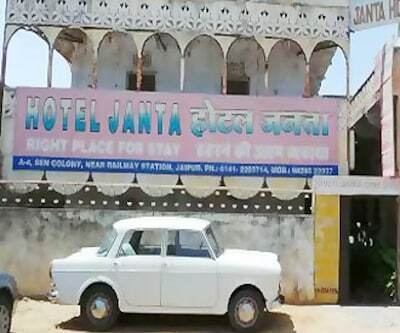 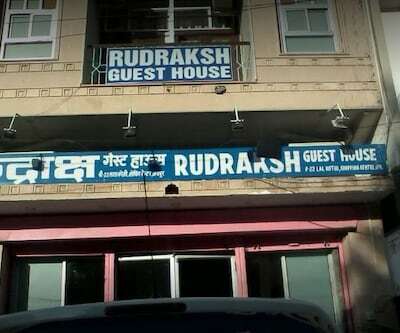 The best-value hotel also offers free parking, doctor on call and breakfast services. 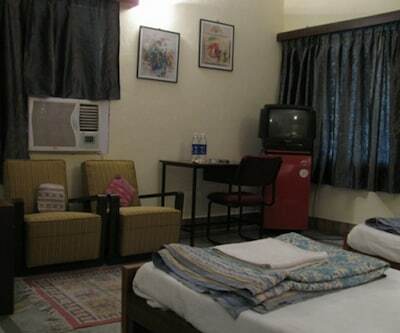 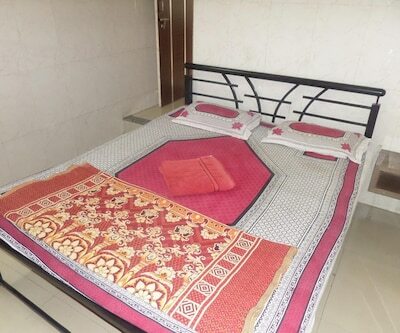 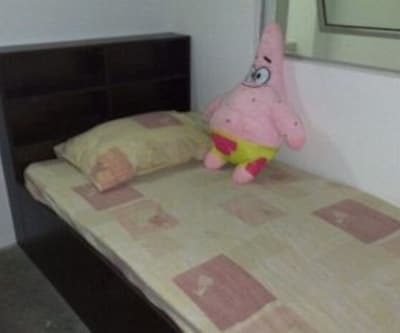 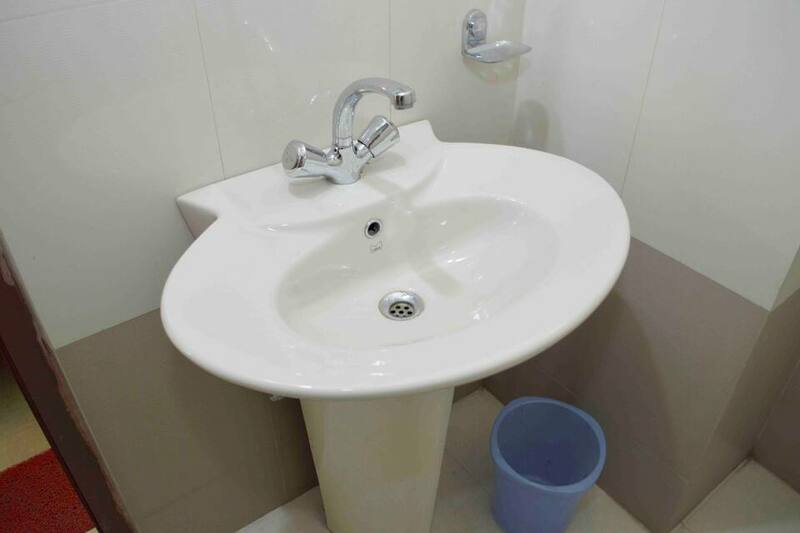 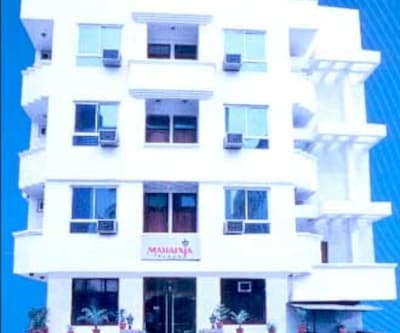 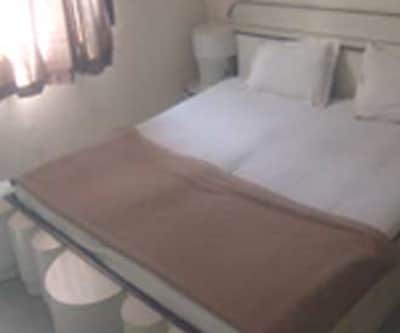 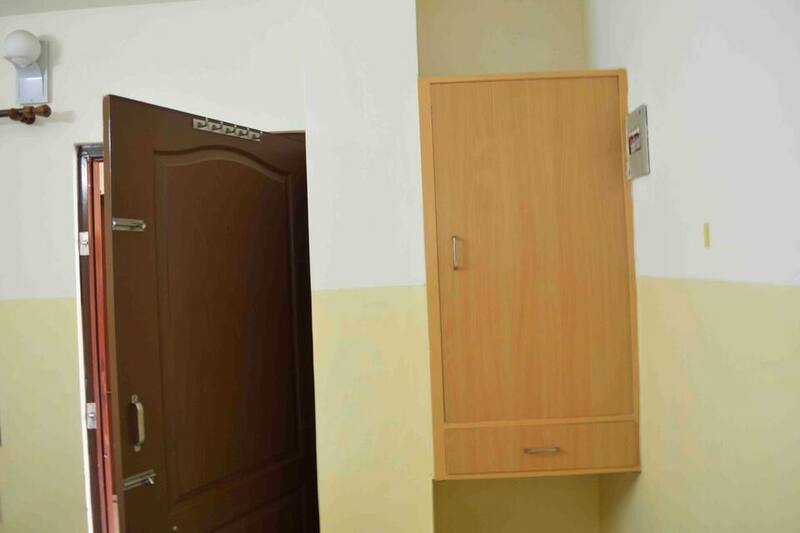 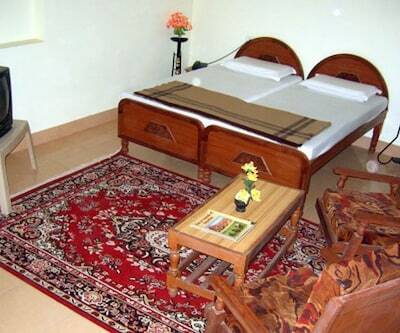 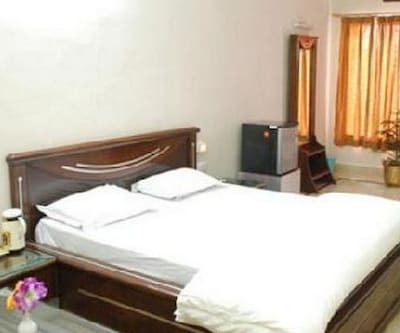 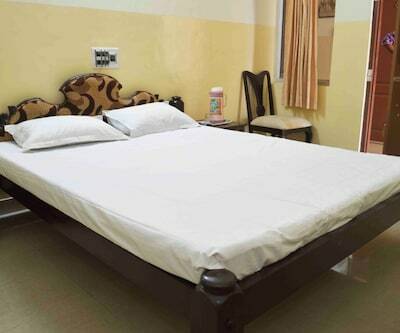 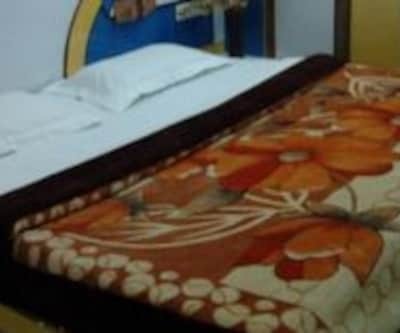 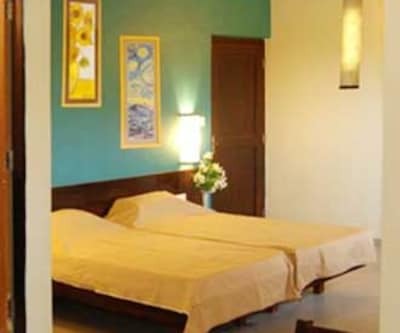 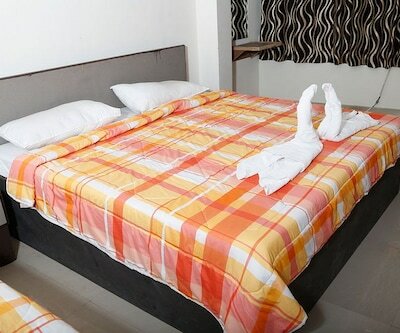 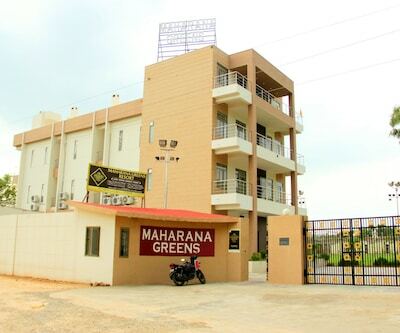 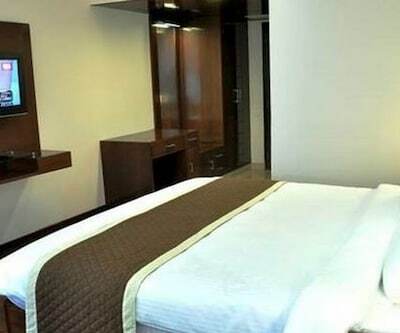 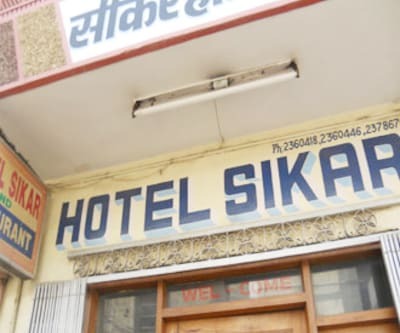 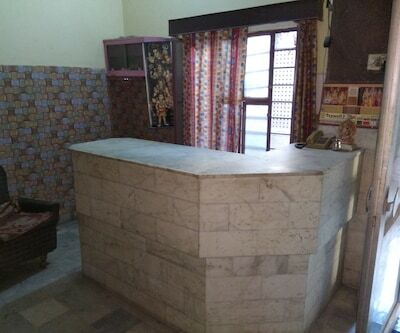 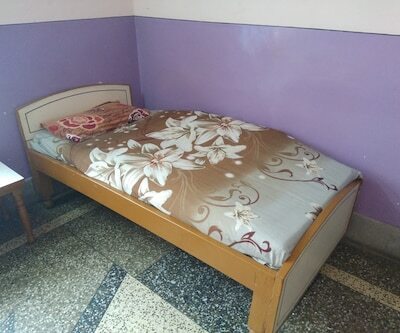 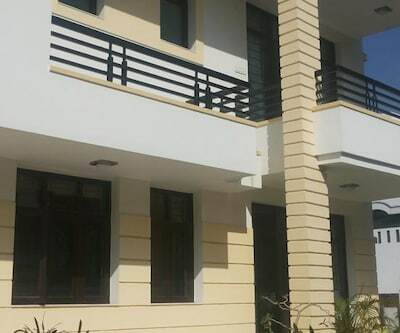 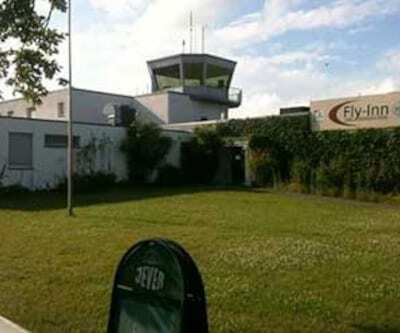 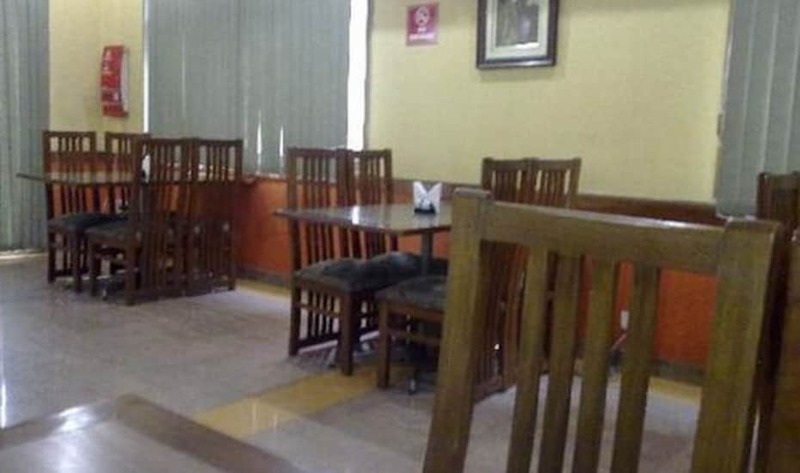 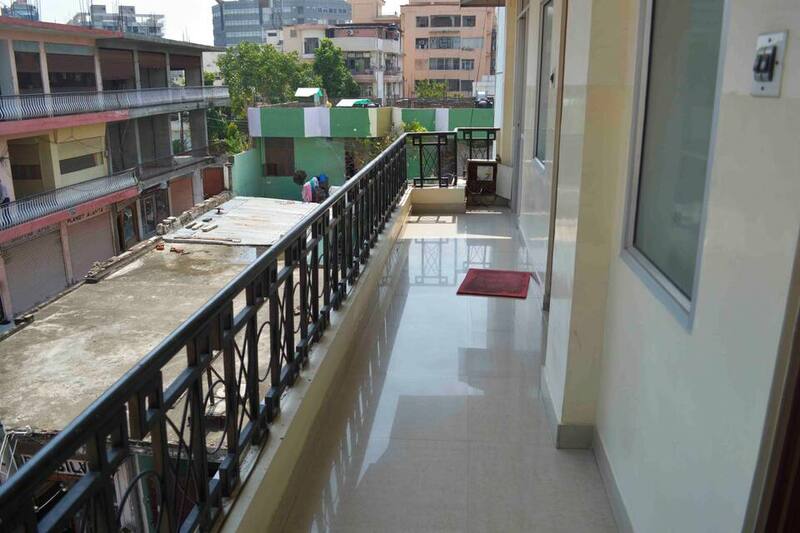 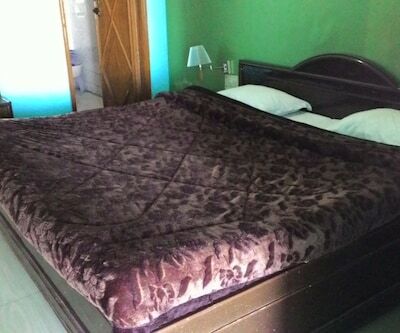 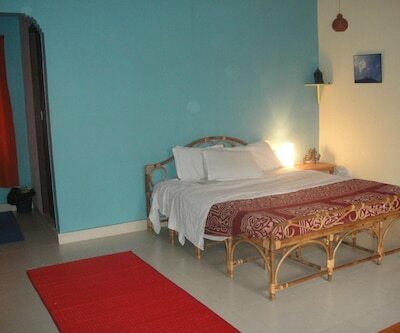 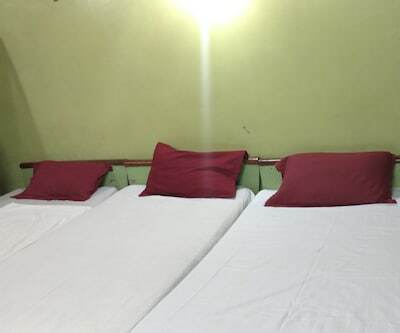 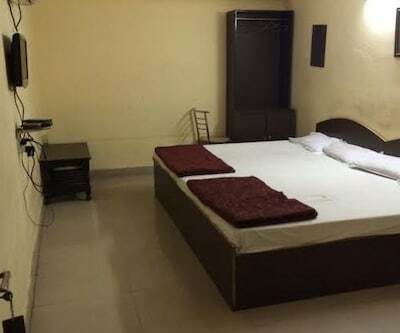 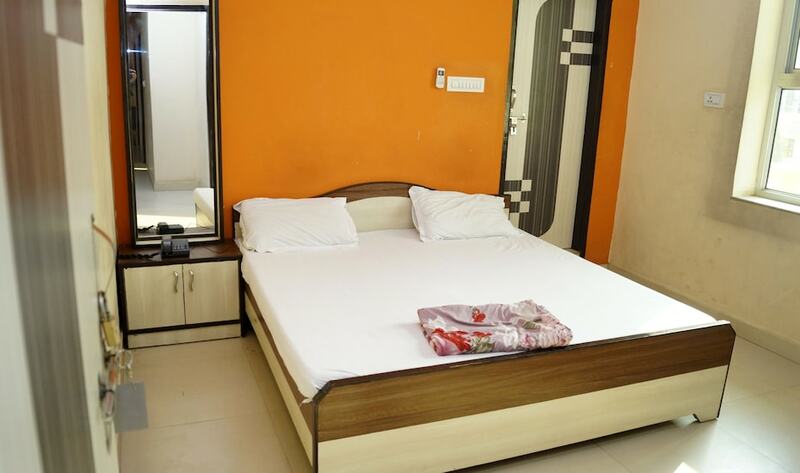 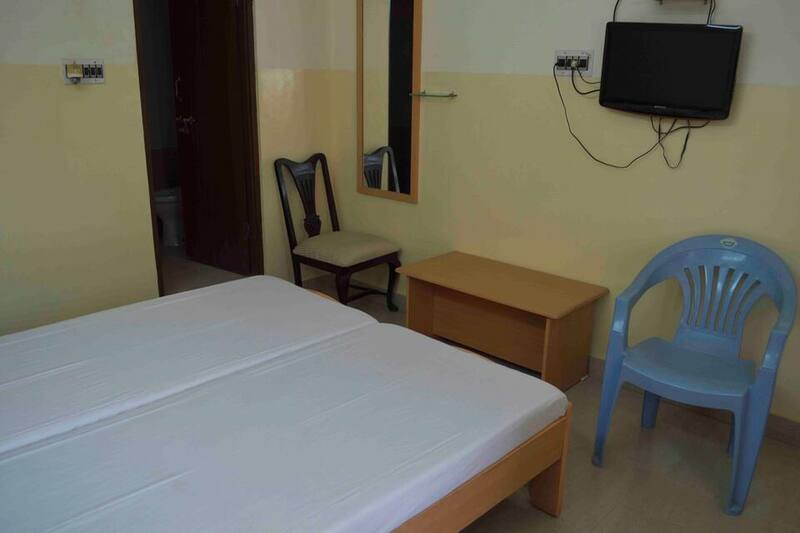 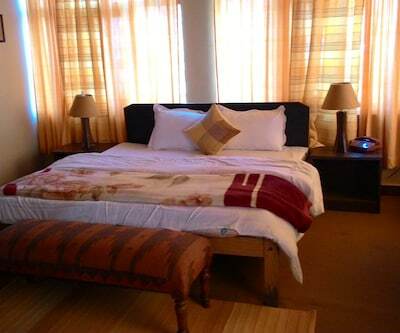 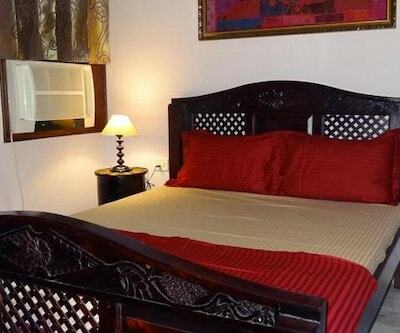 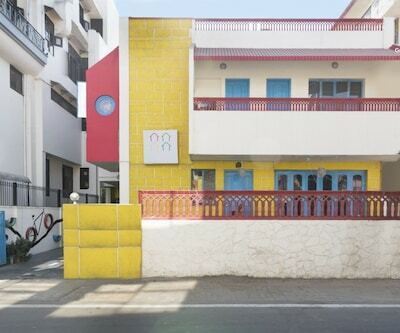 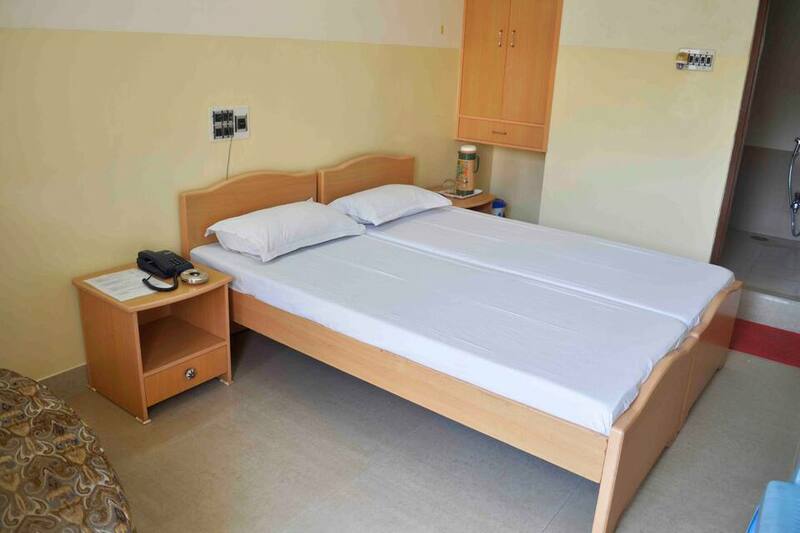 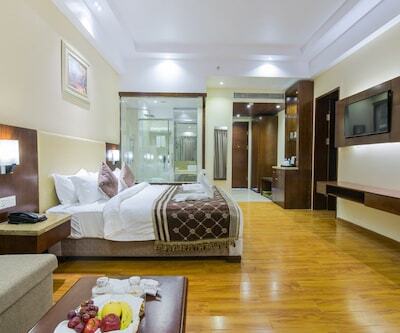 The hotel also provides laundry facilities and room service is available around the clock.